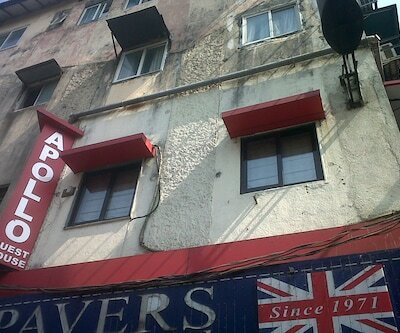 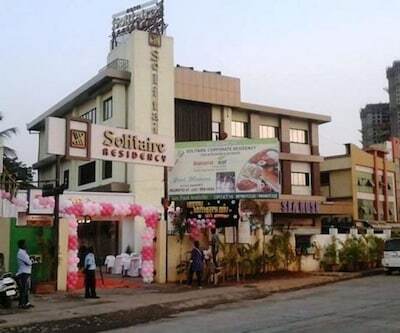 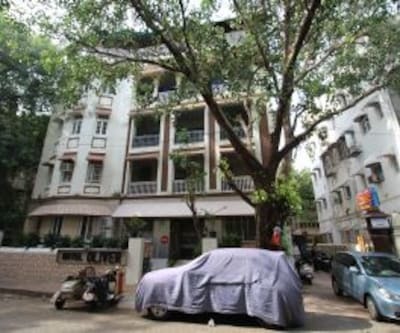 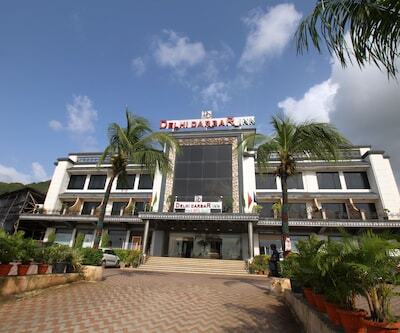 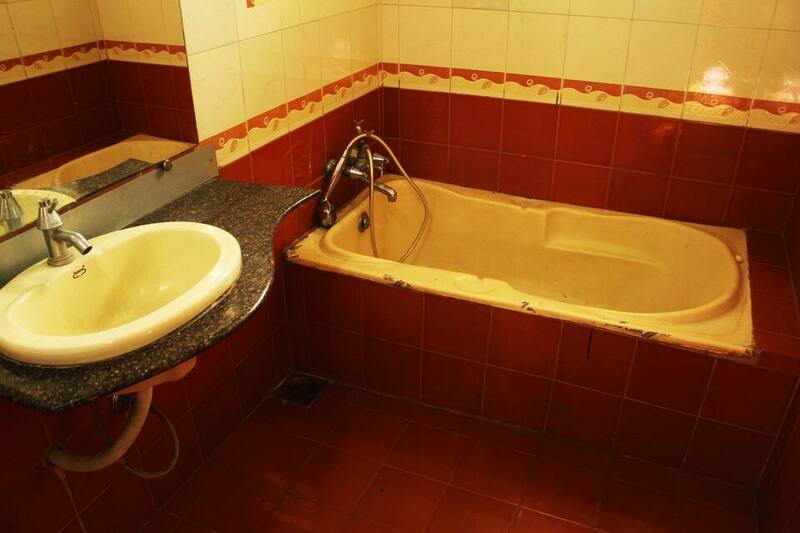 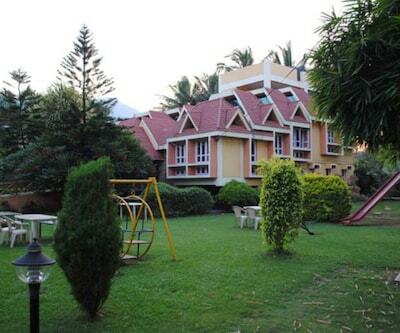 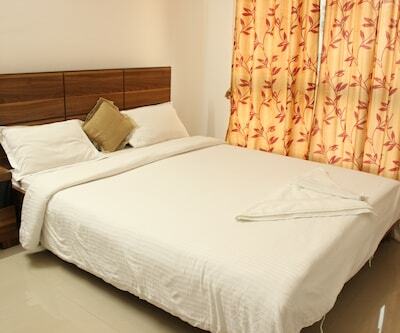 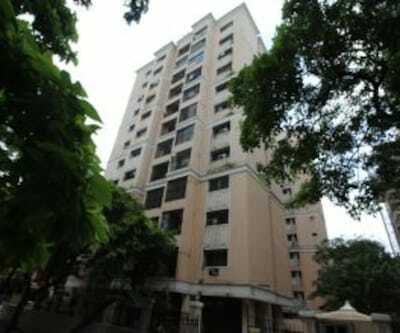 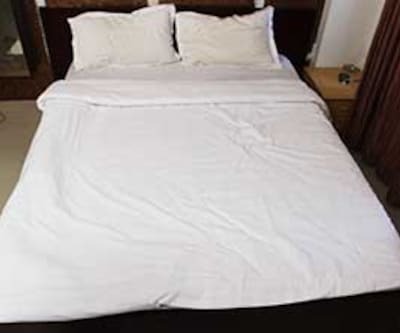 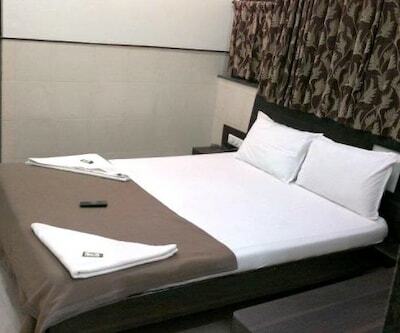 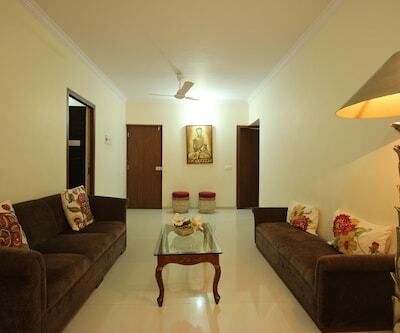 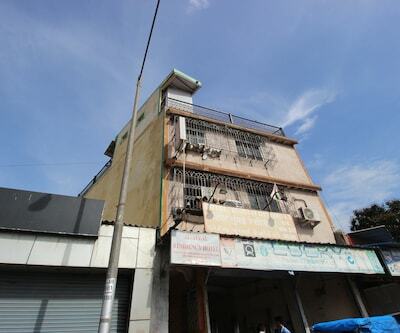 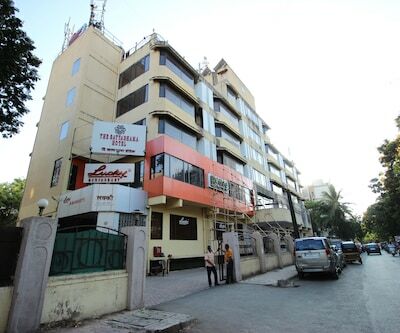 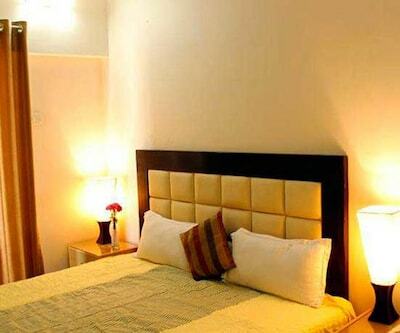 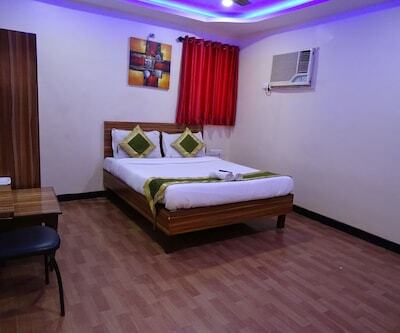 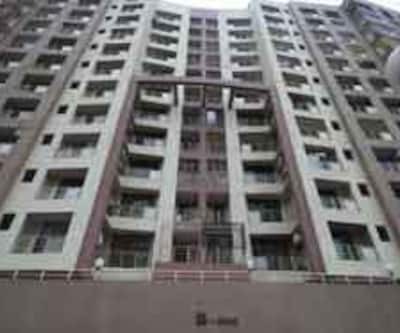 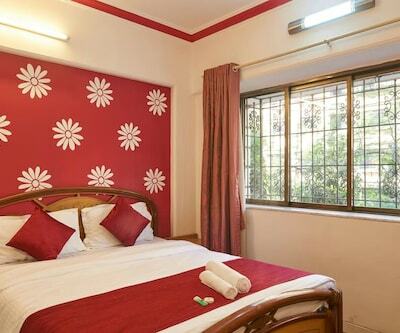 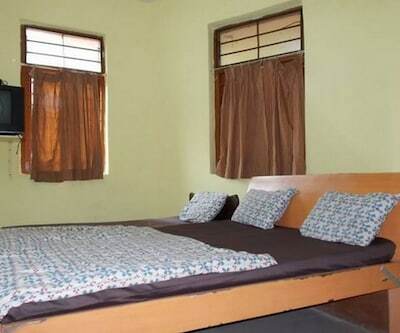 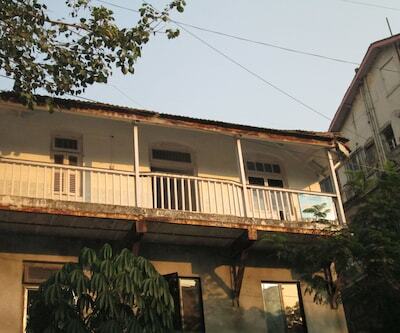 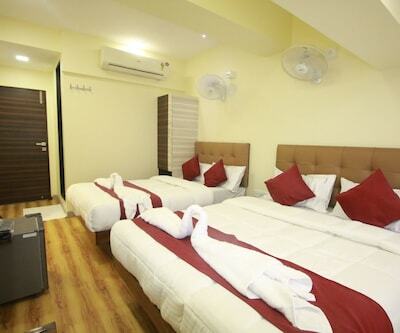 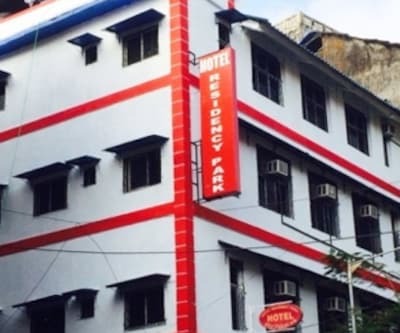 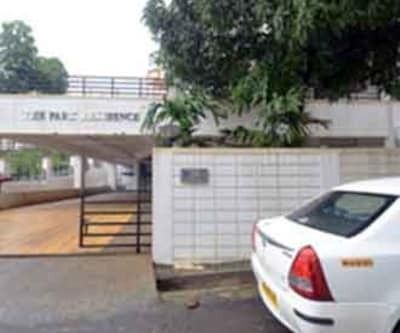 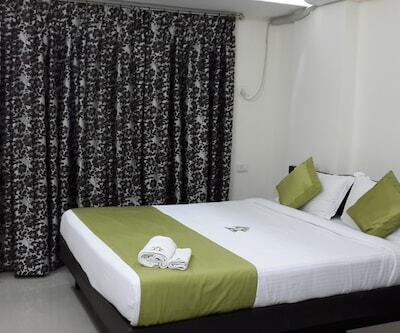 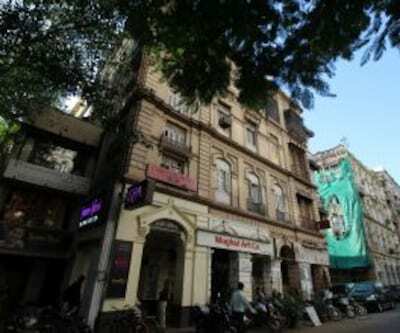 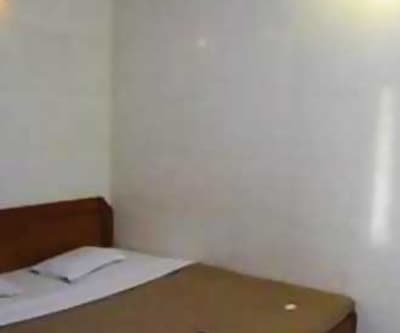 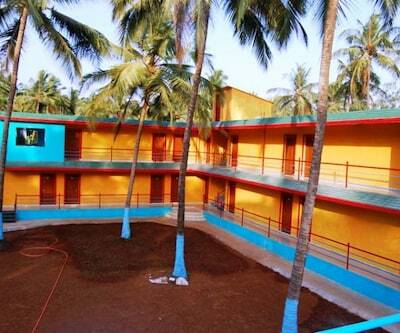 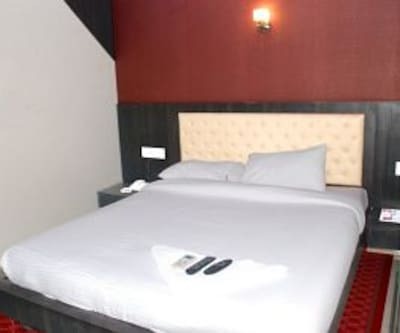 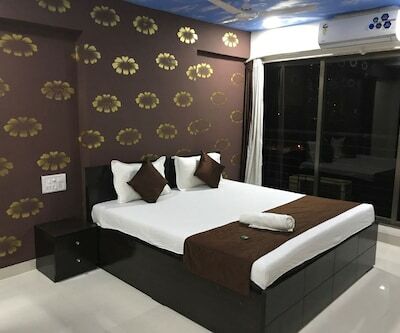 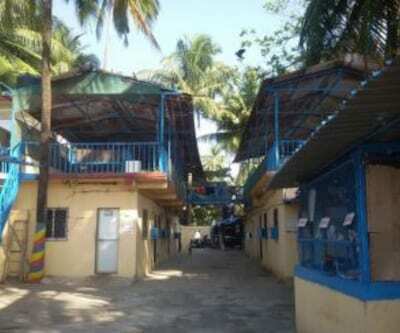 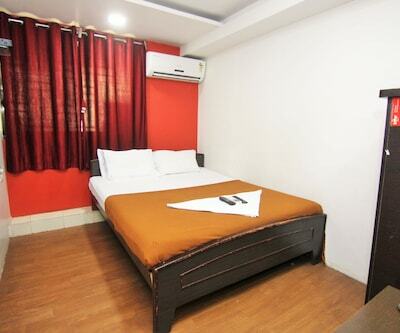 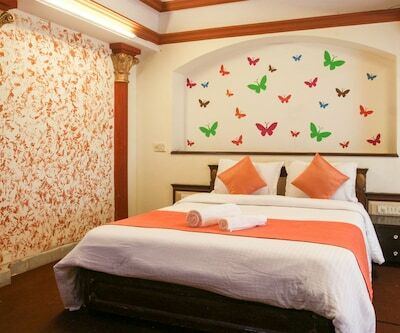 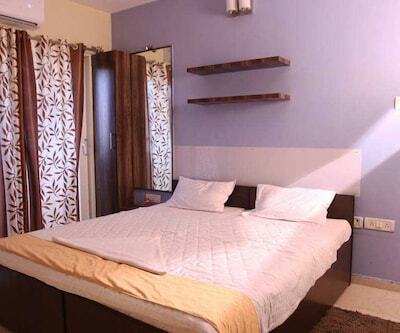 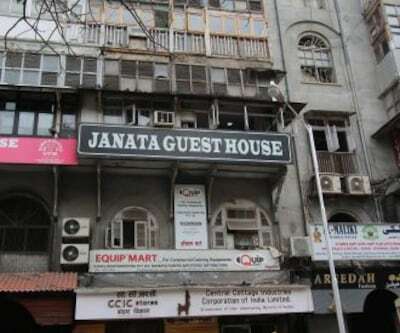 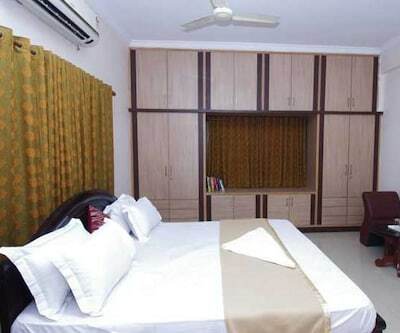 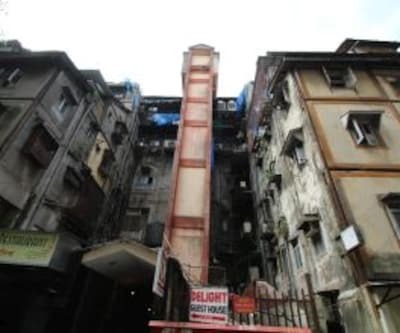 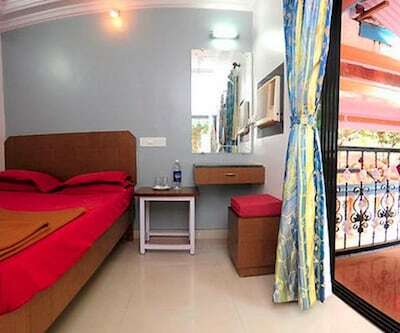 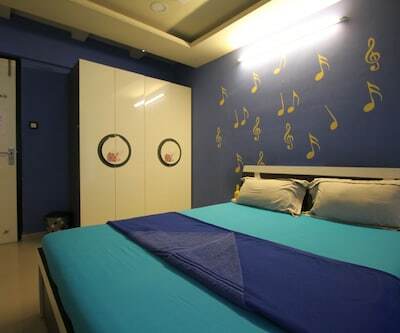 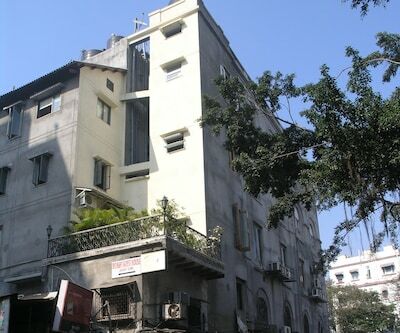 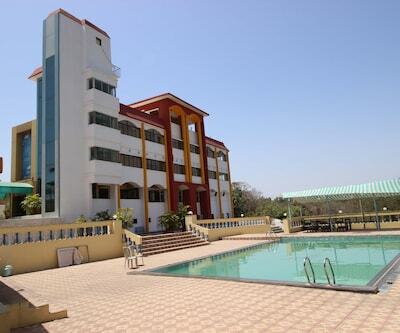 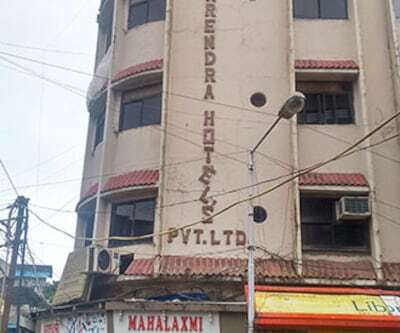 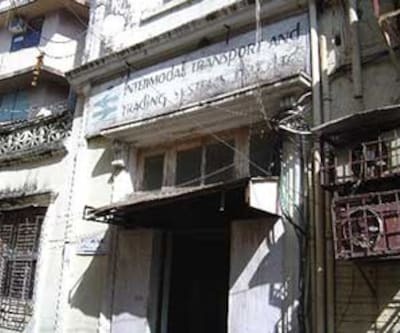 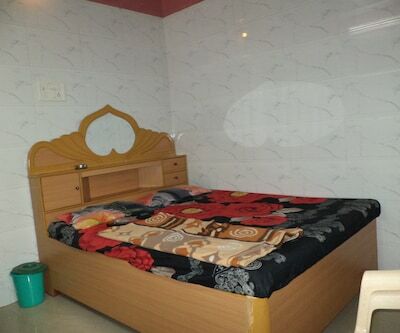 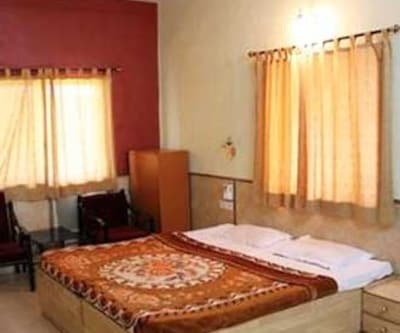 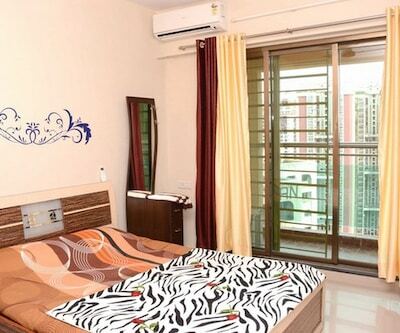 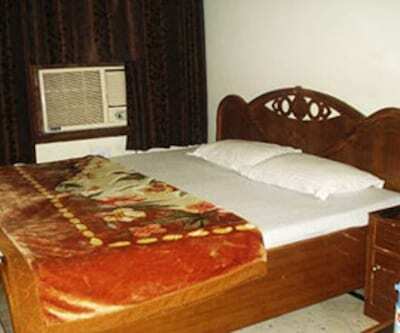 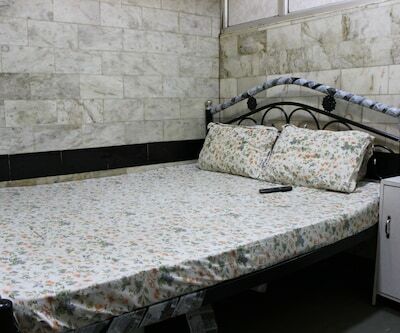 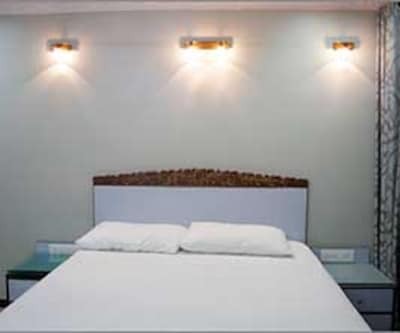 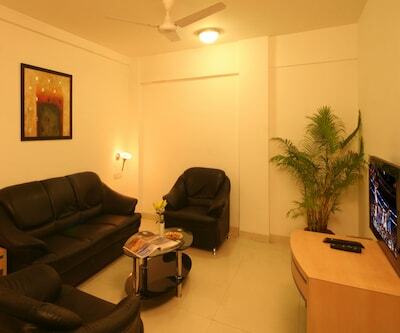 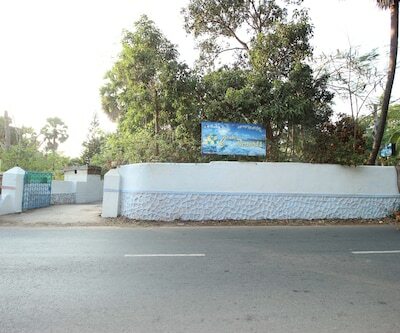 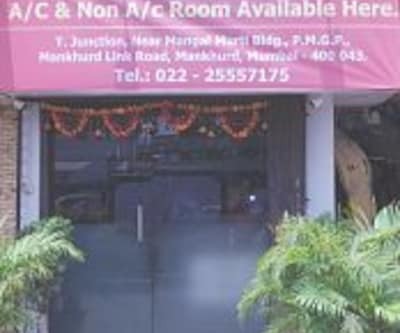 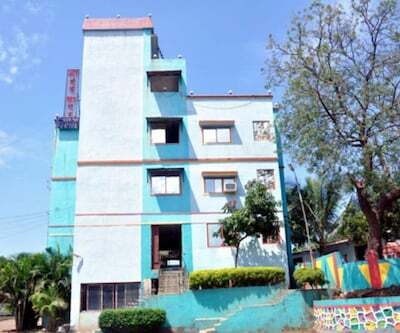 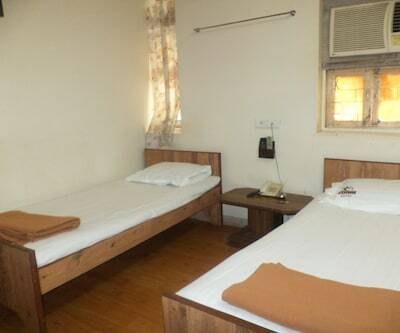 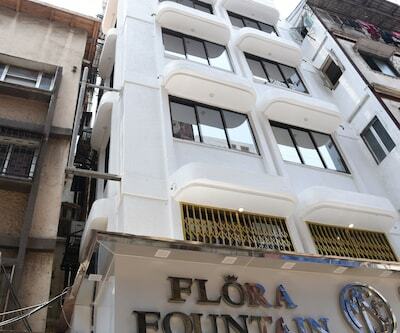 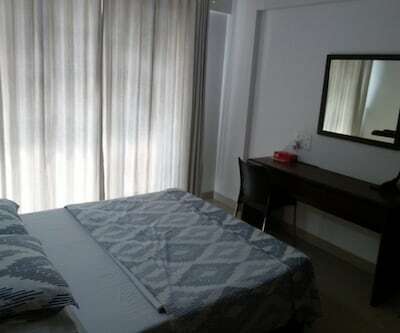 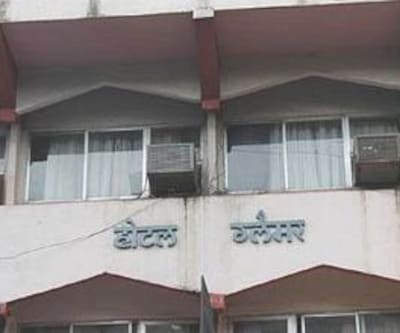 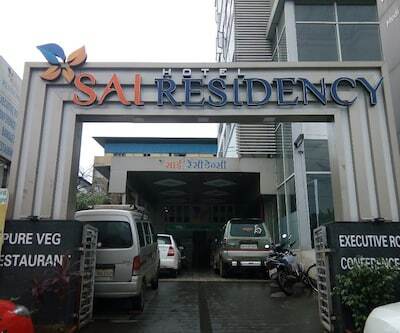 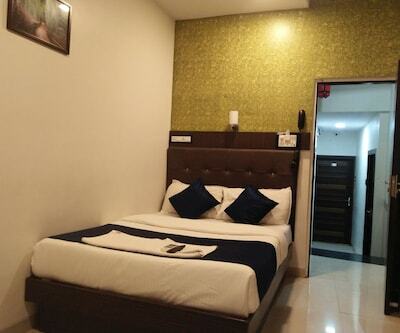 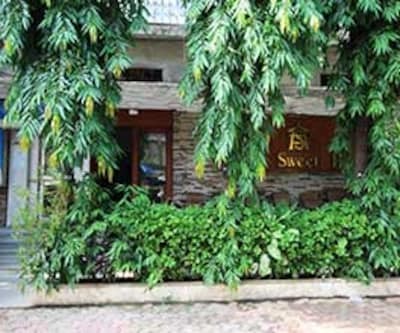 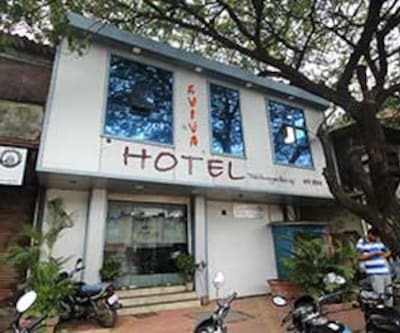 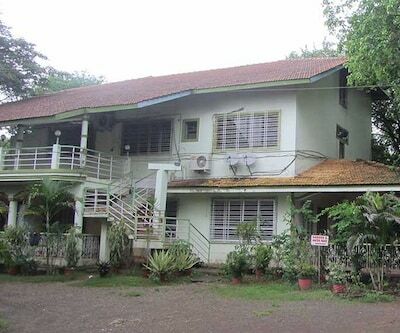 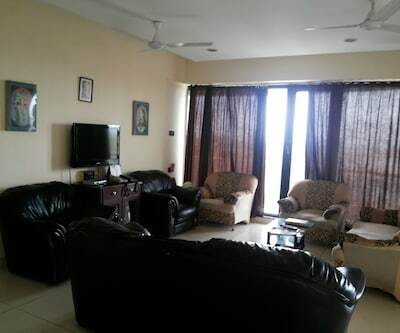 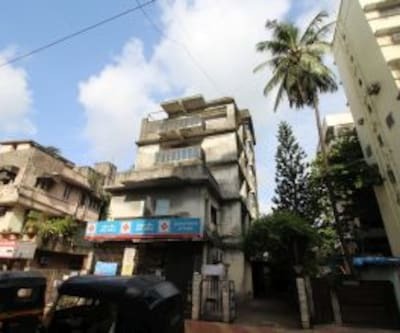 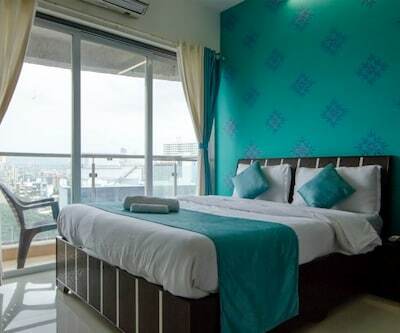 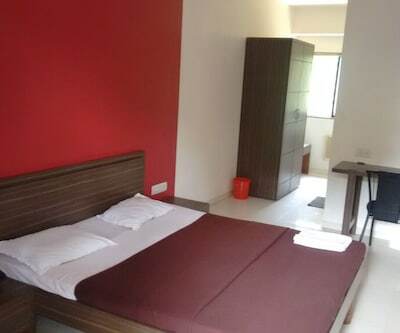 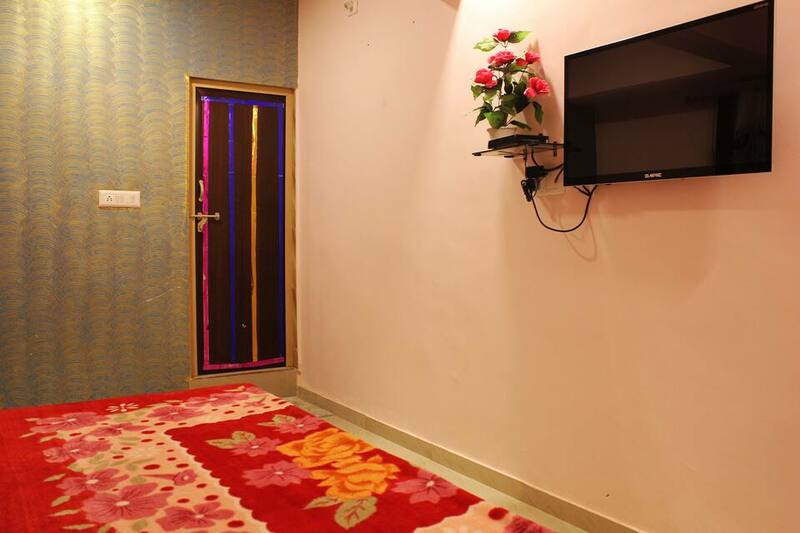 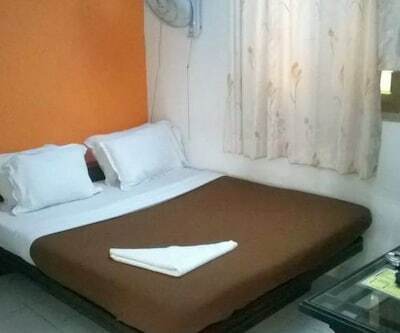 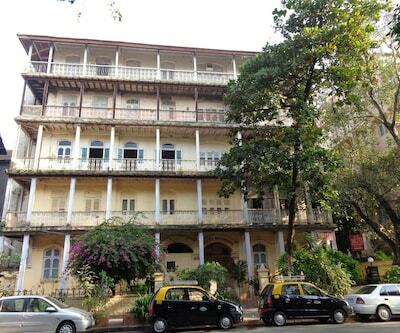 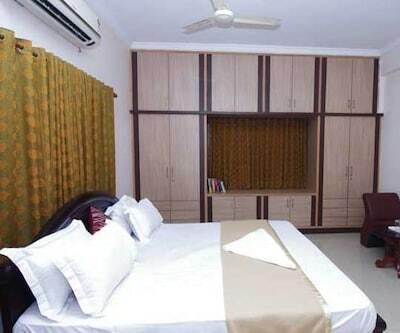 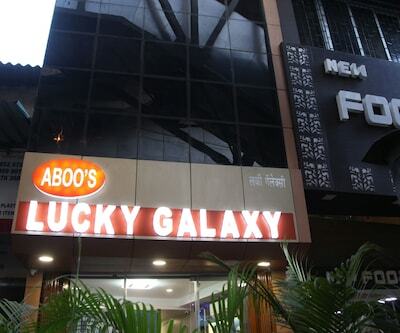 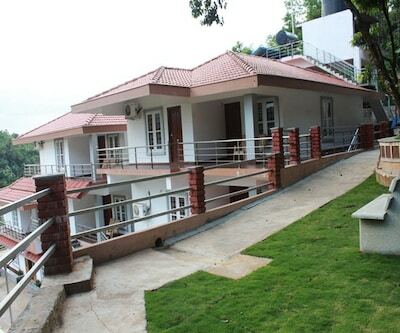 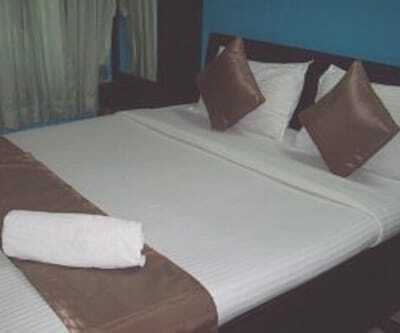 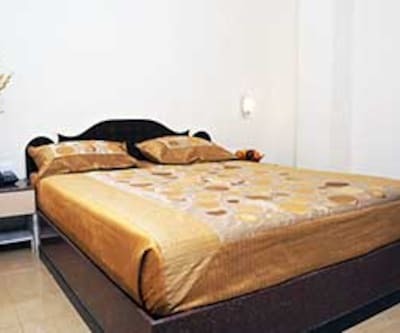 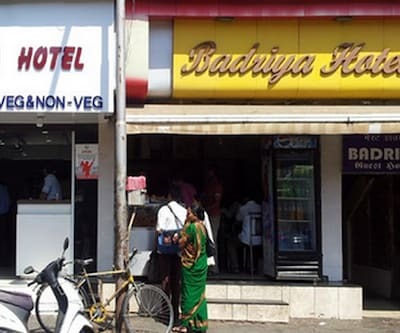 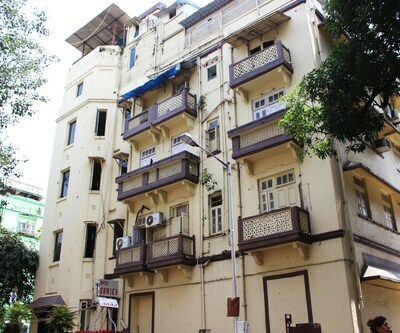 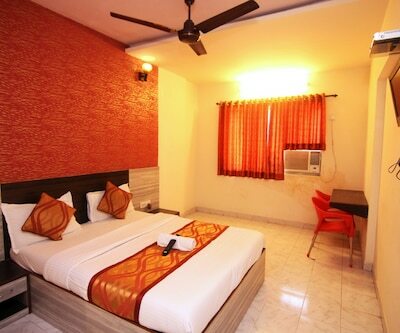 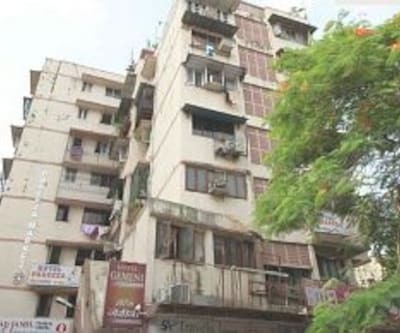 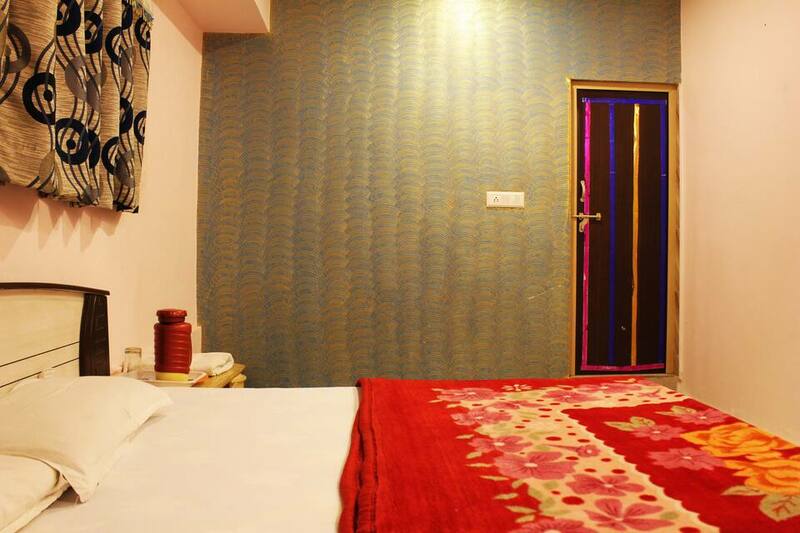 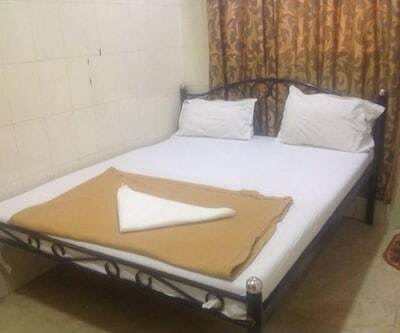 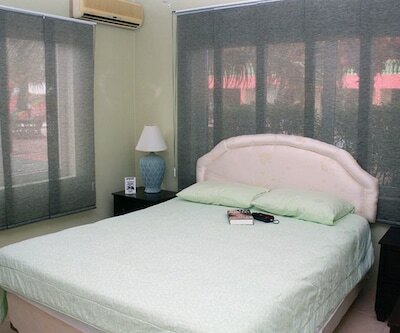 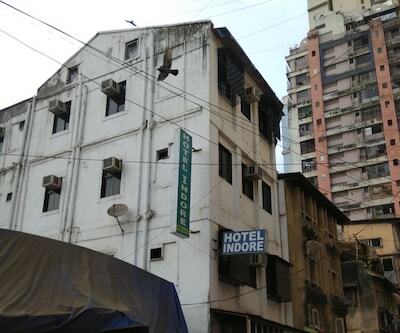 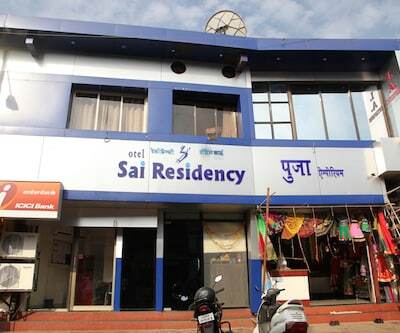 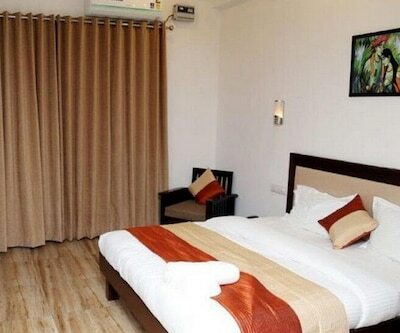 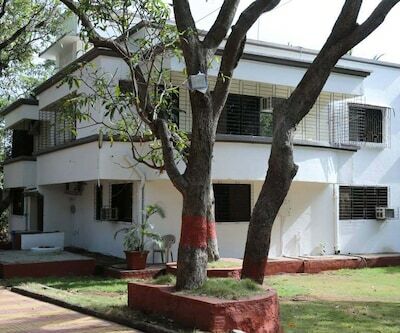 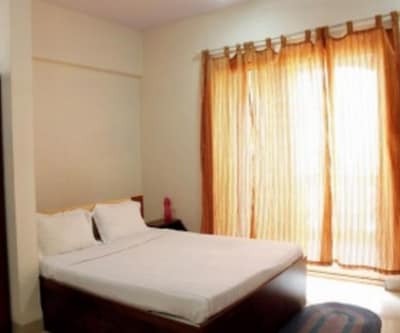 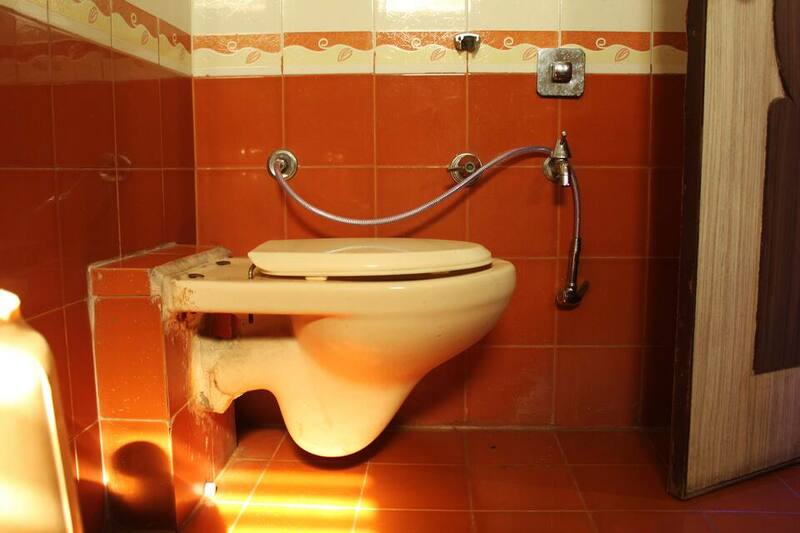 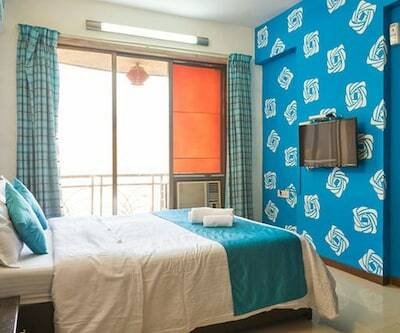 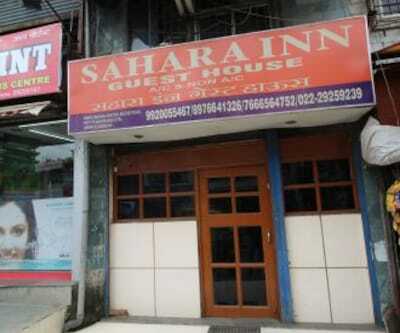 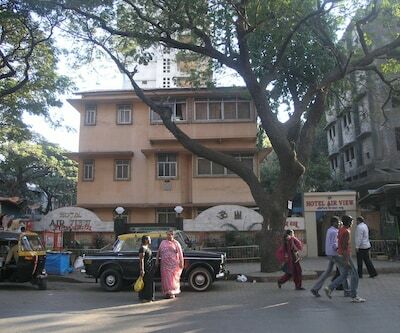 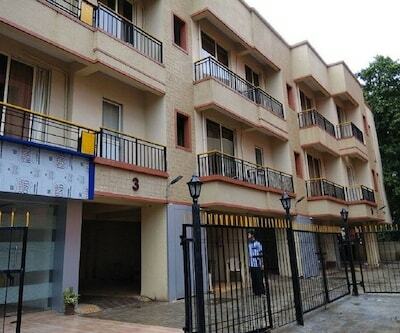 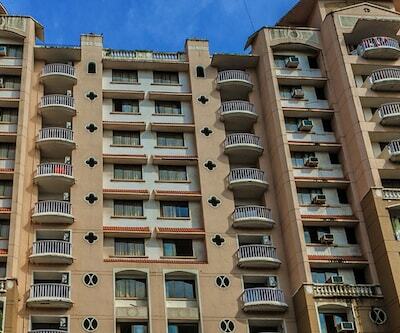 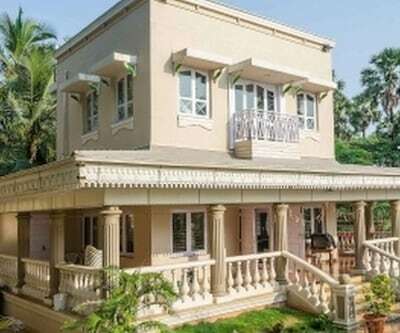 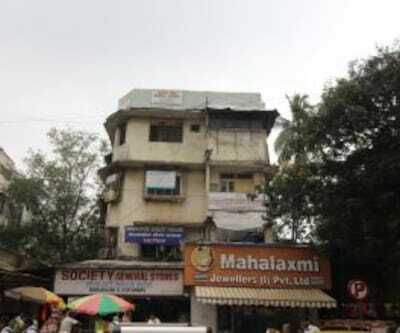 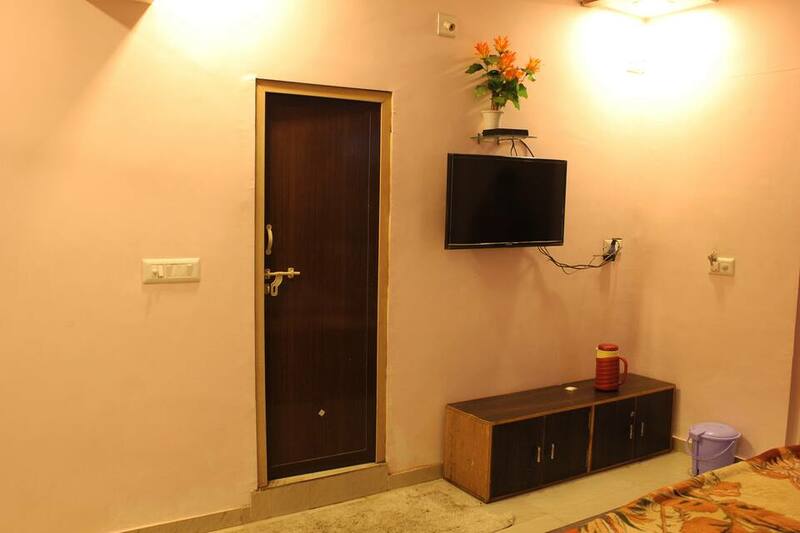 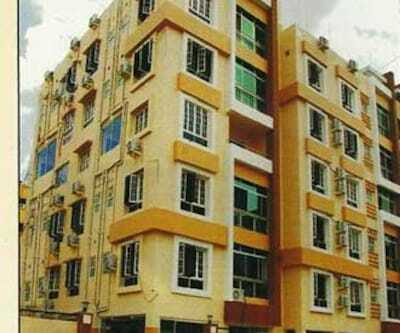 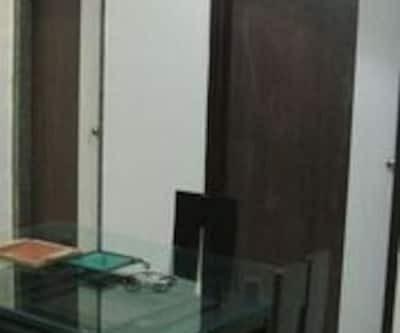 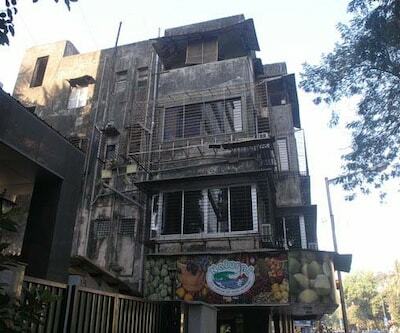 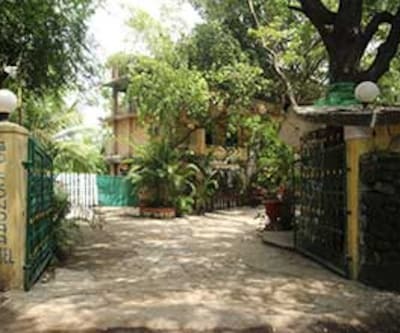 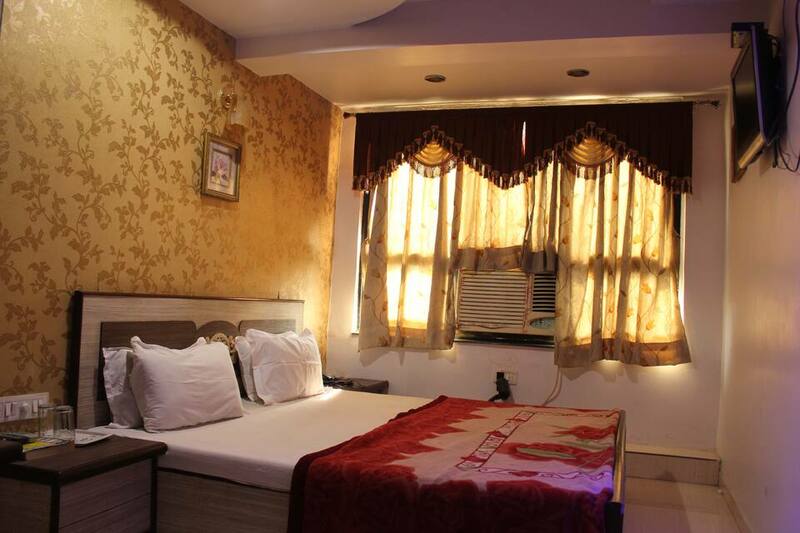 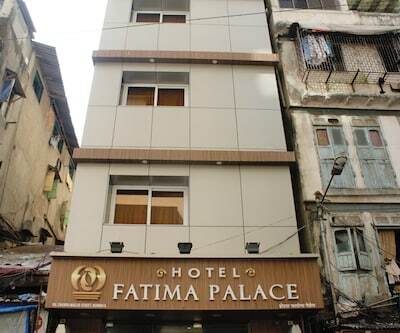 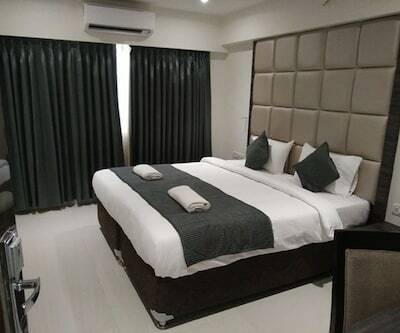 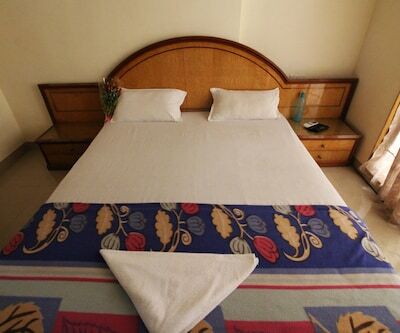 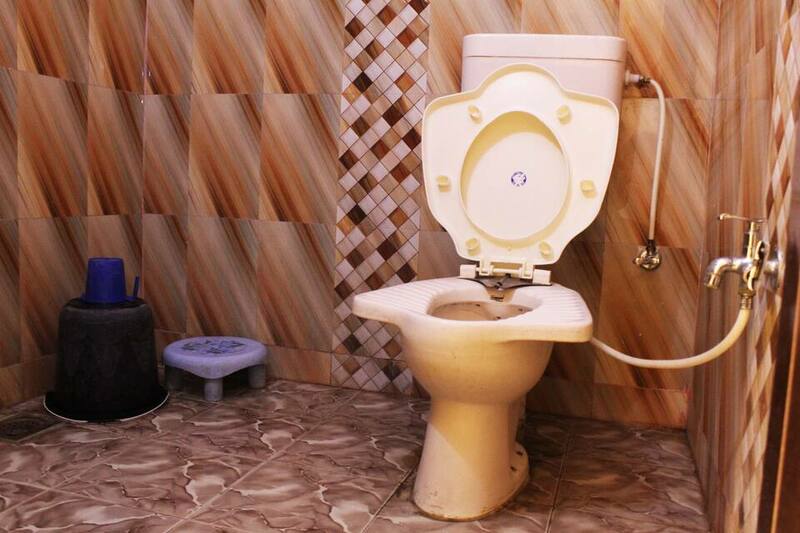 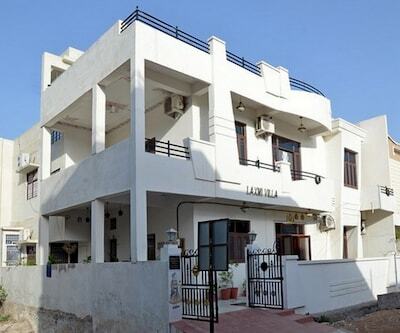 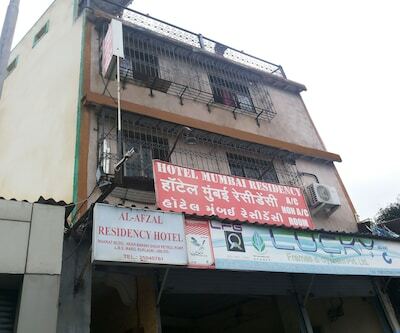 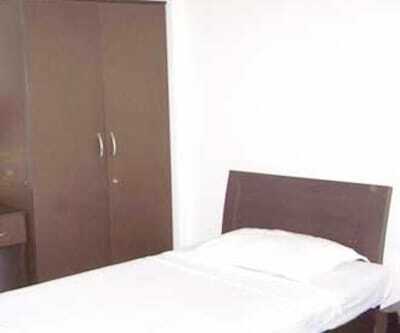 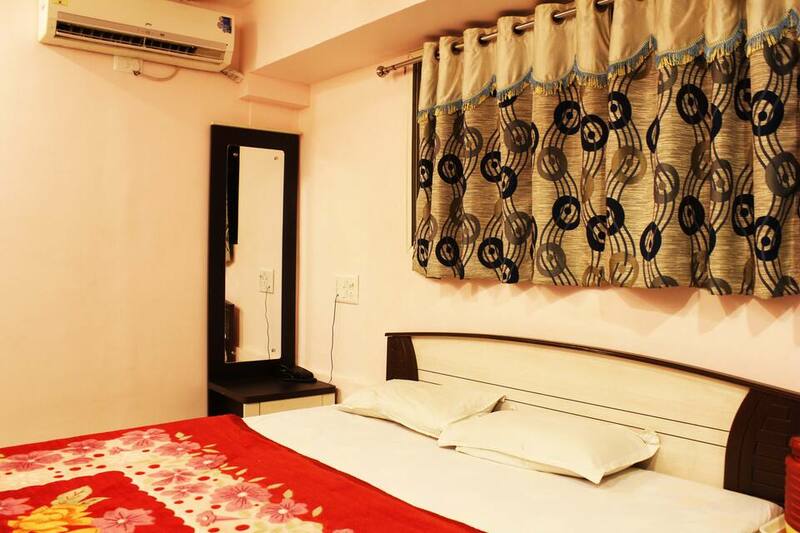 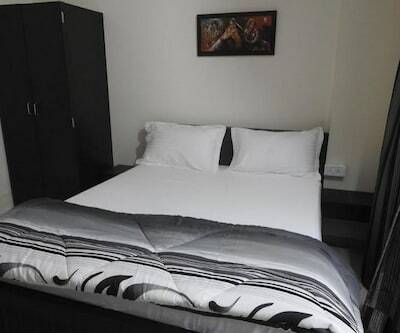 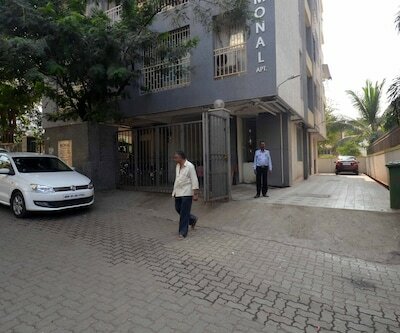 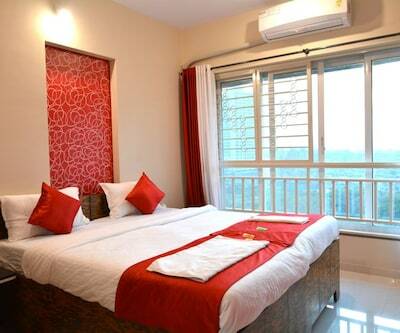 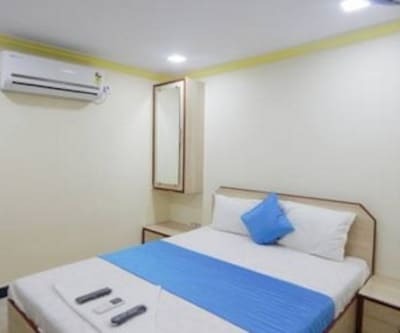 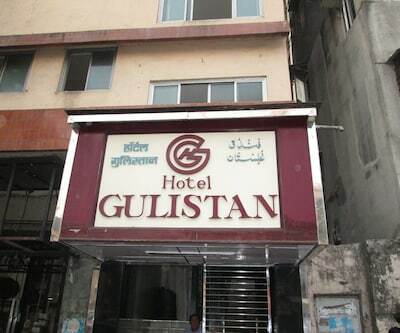 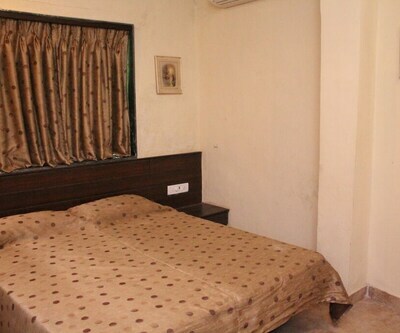 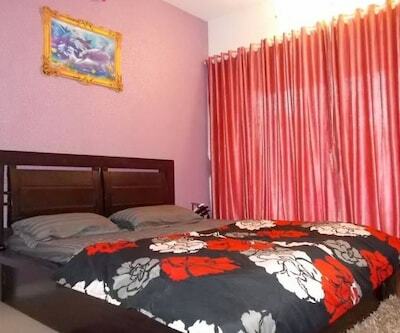 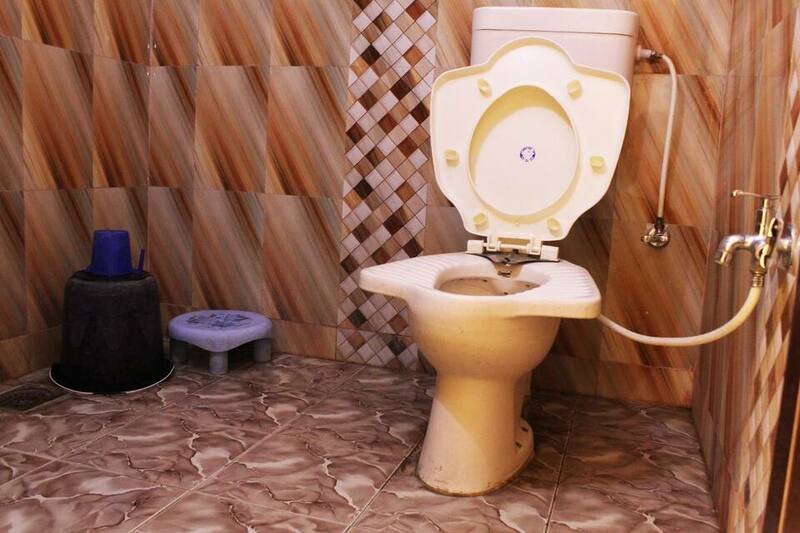 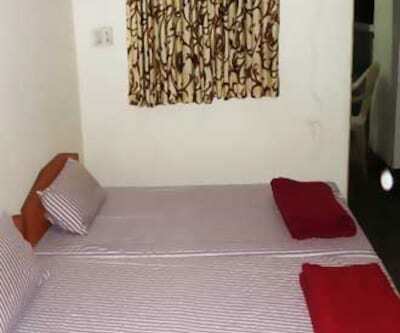 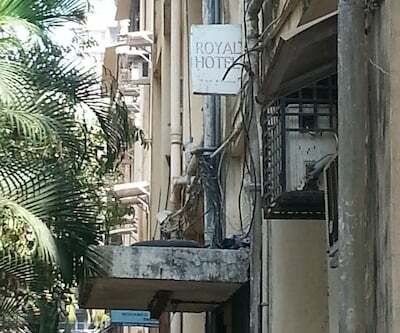 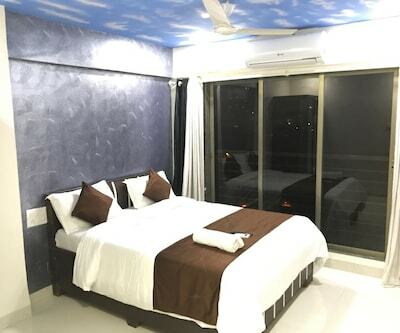 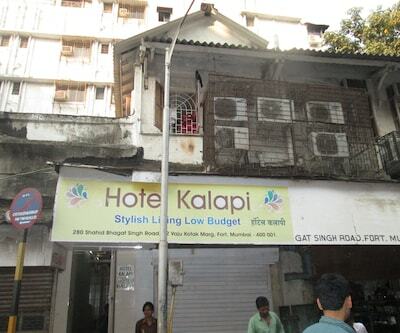 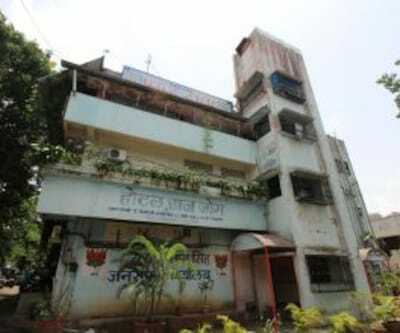 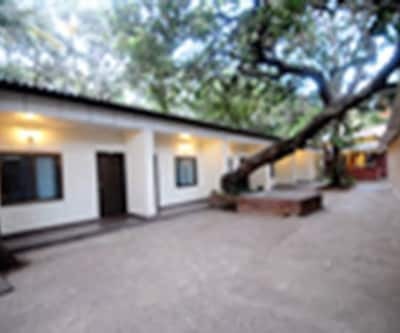 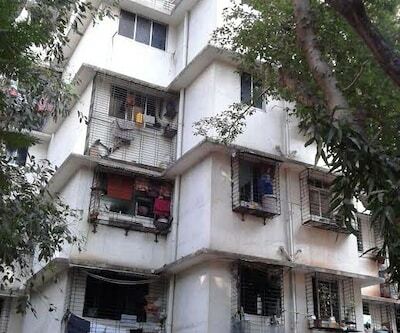 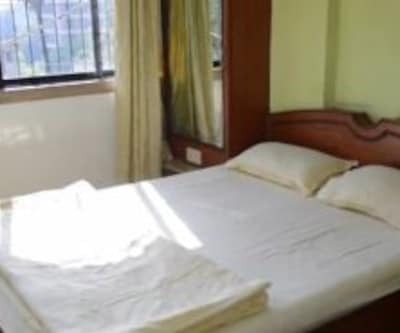 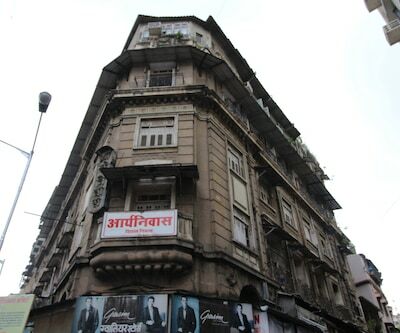 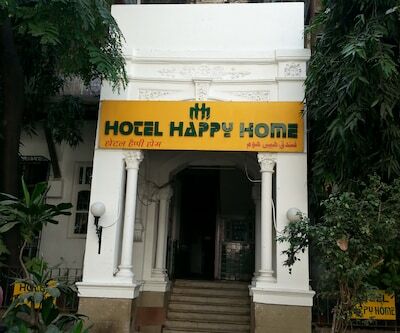 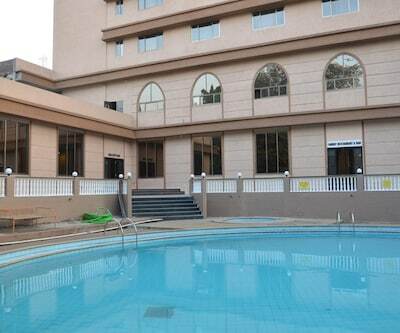 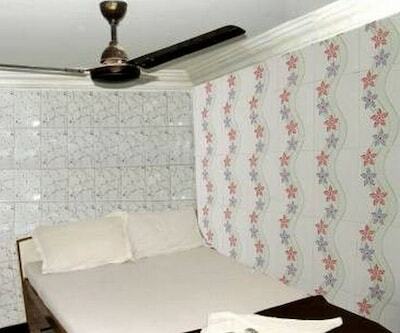 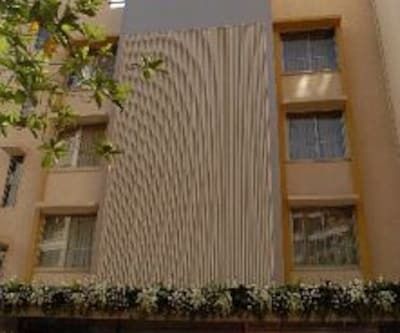 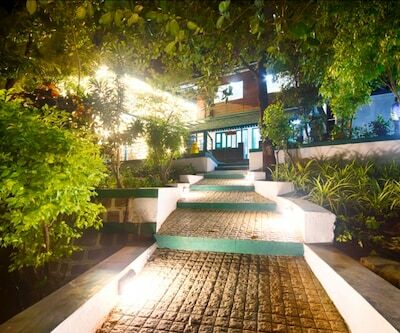 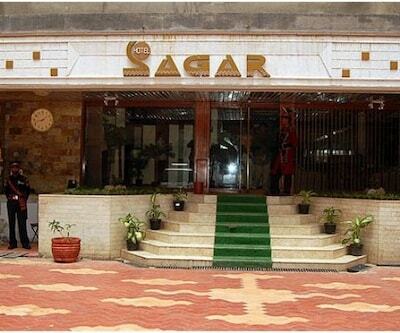 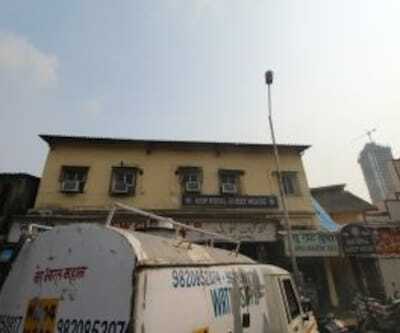 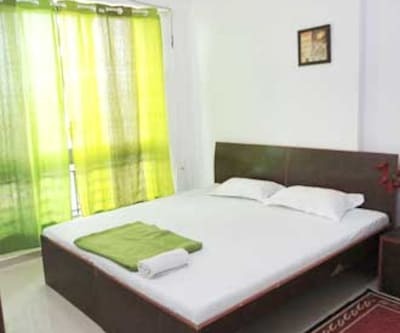 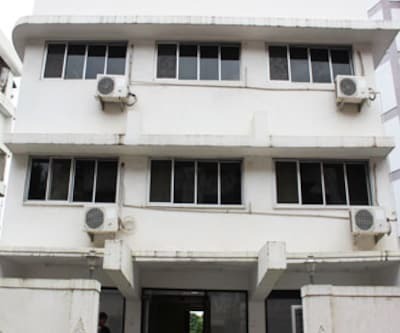 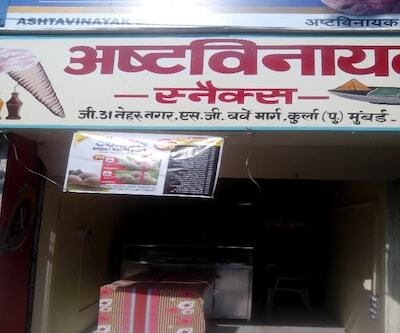 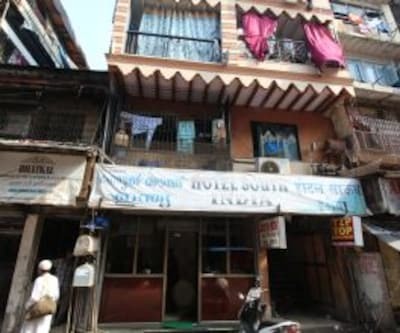 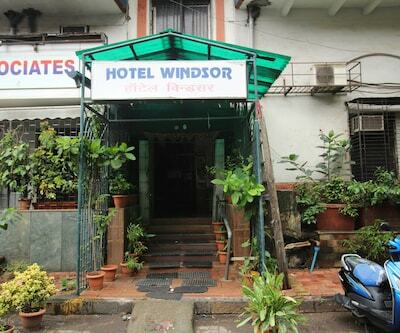 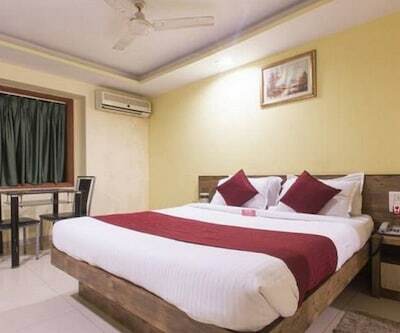 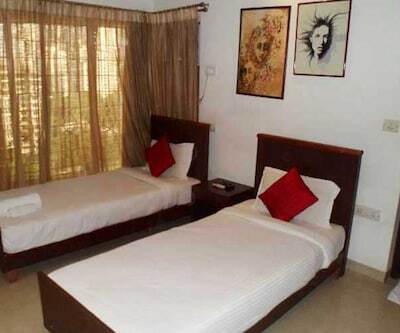 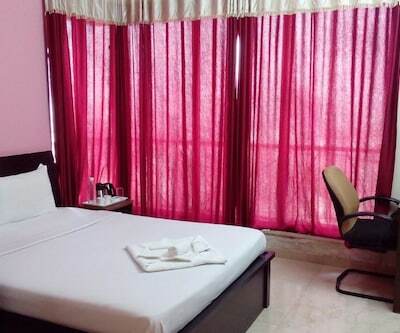 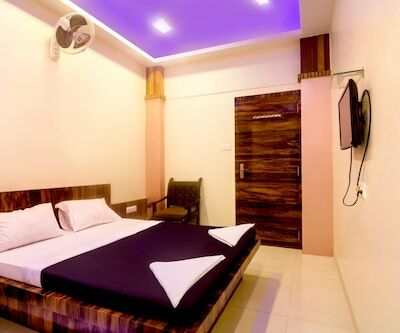 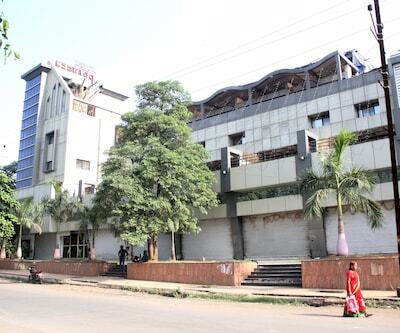 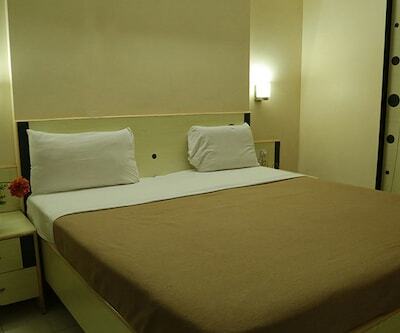 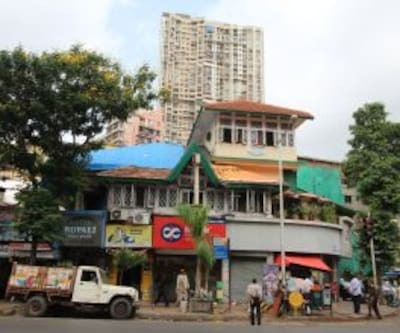 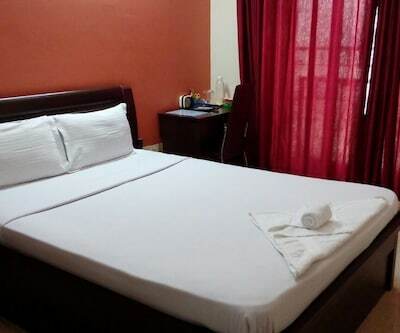 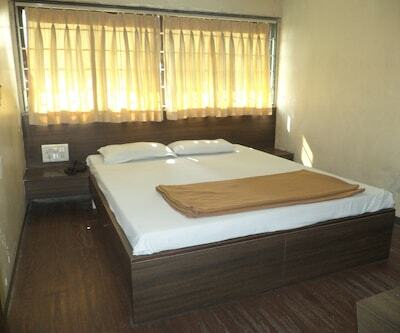 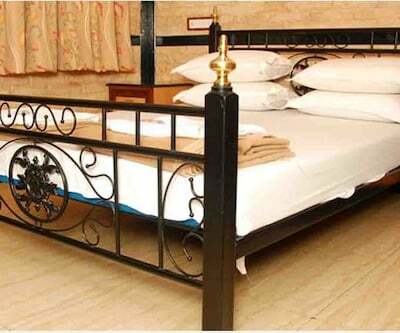 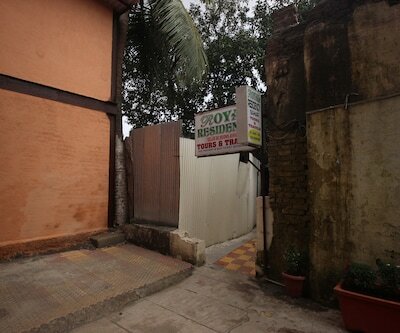 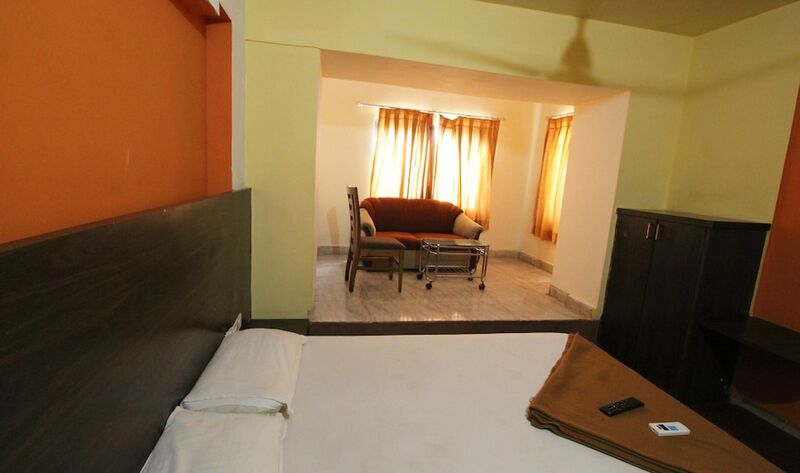 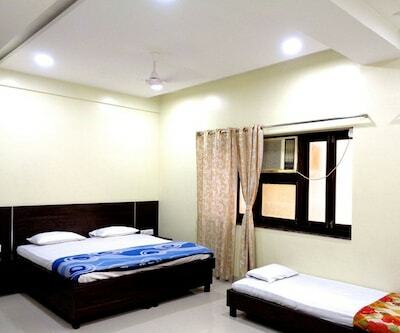 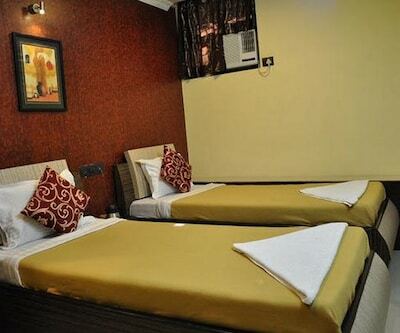 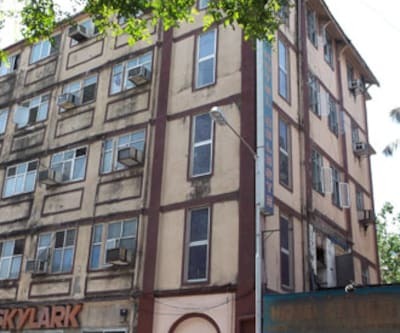 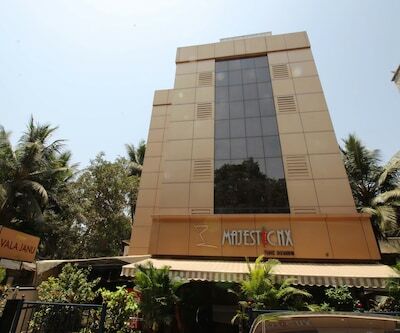 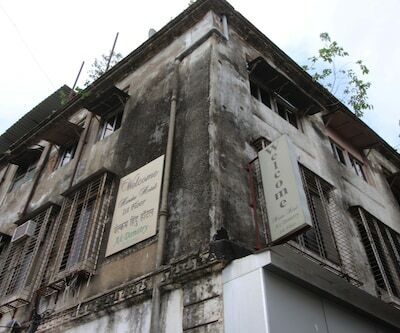 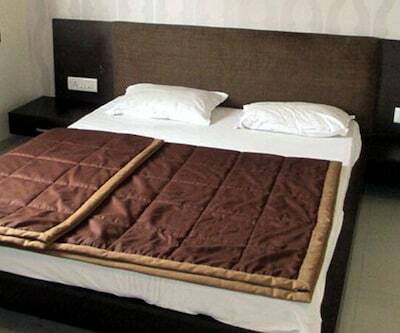 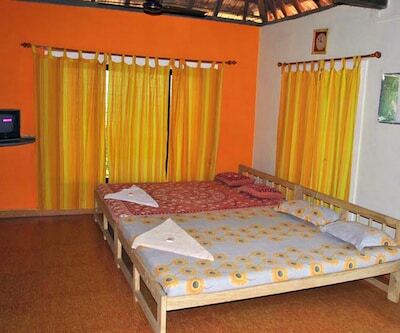 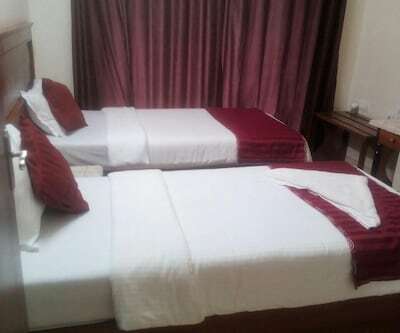 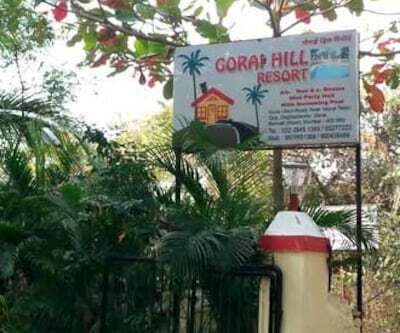 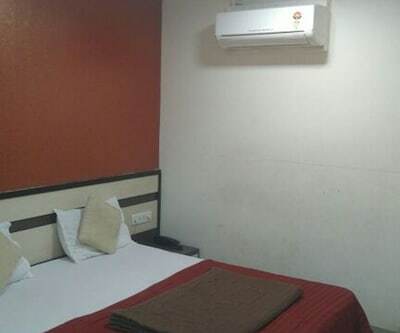 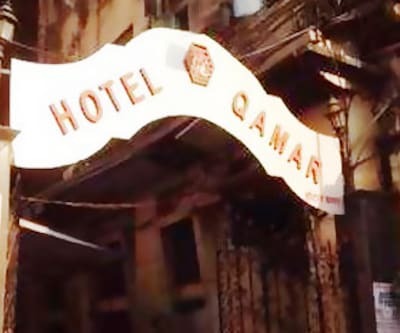 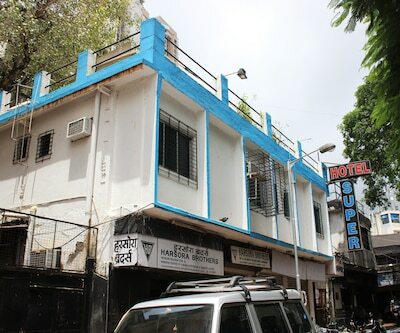 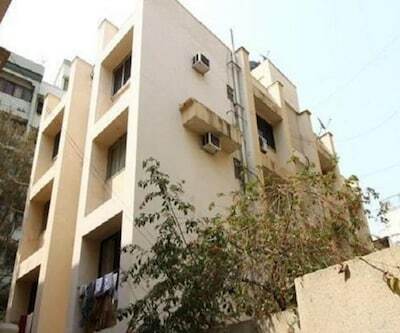 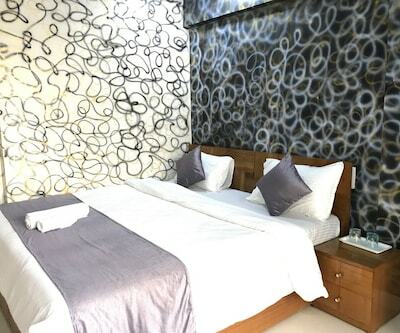 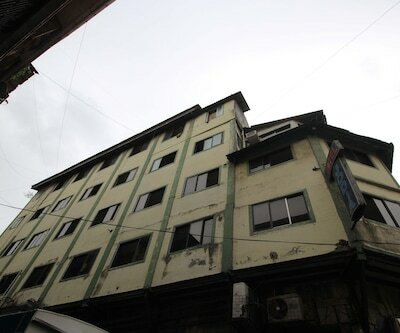 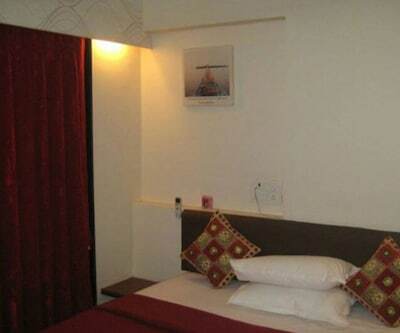 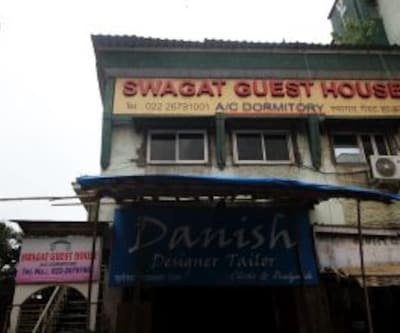 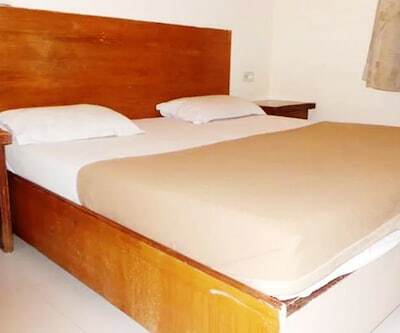 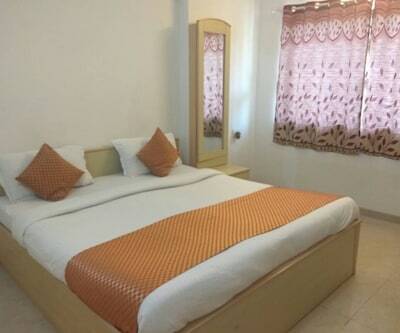 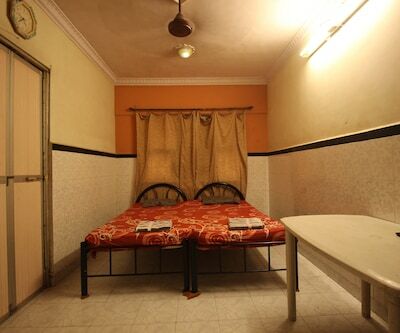 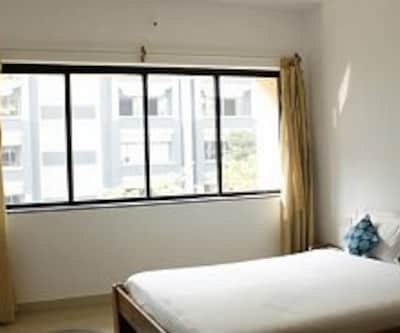 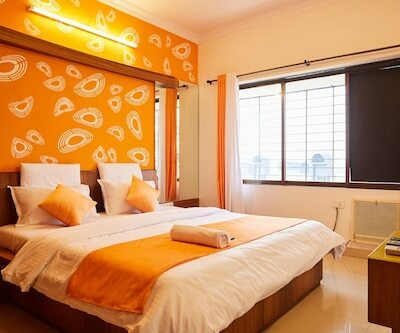 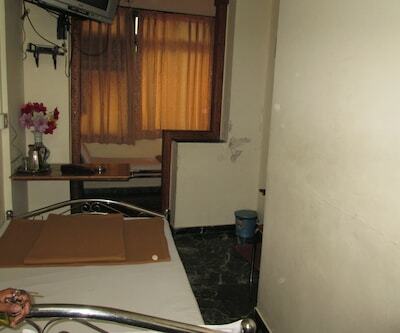 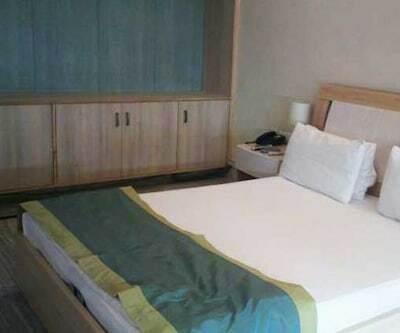 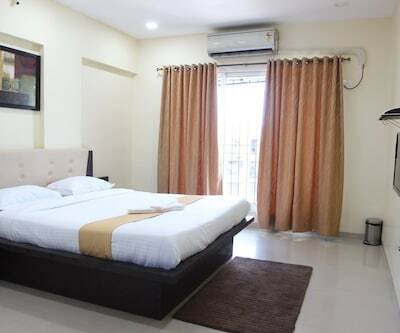 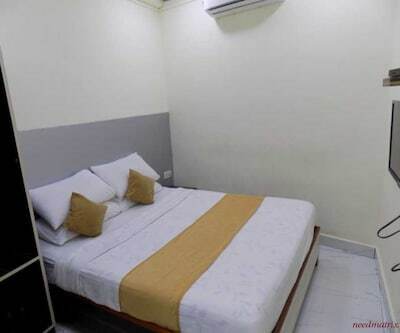 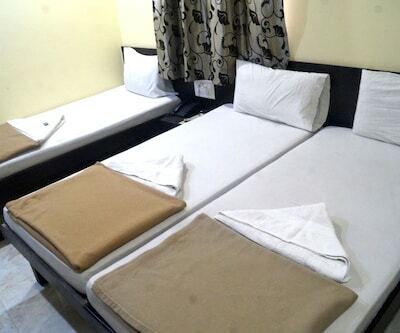 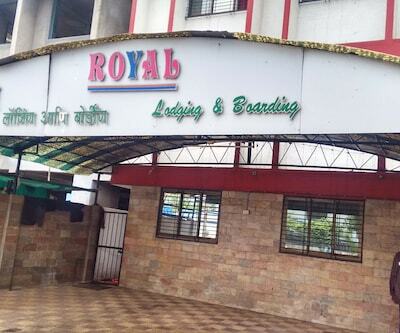 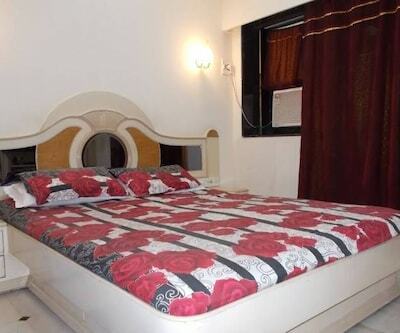 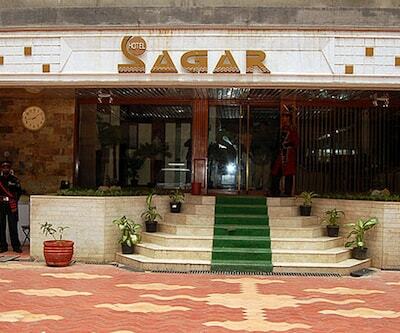 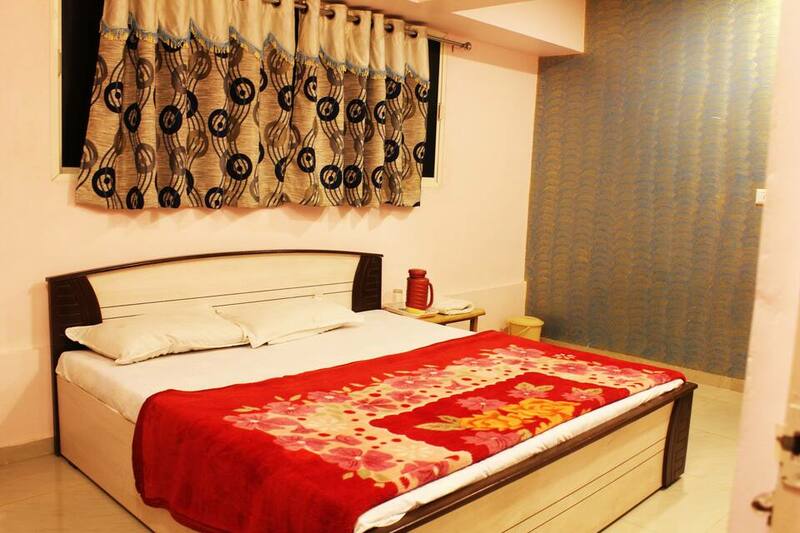 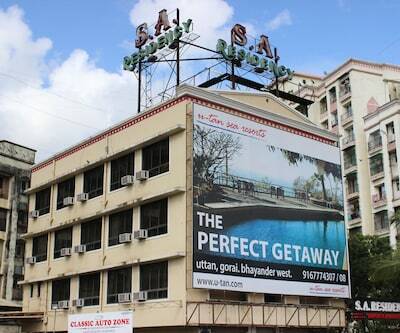 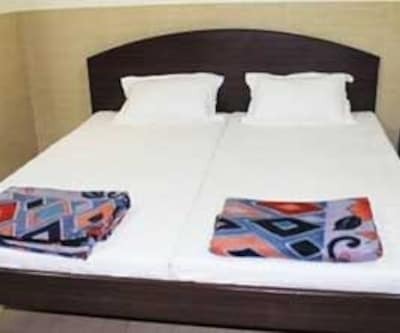 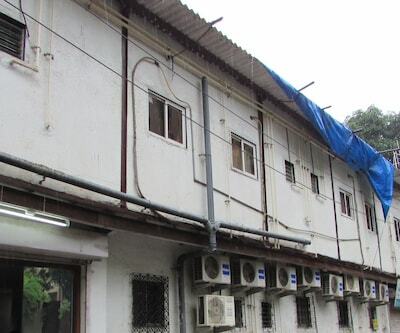 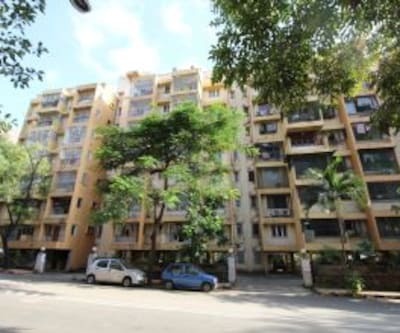 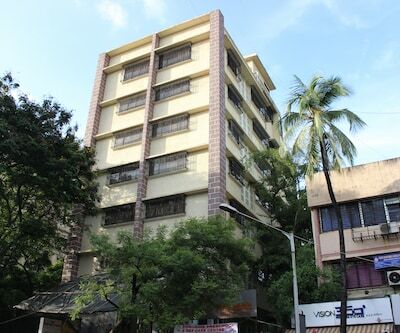 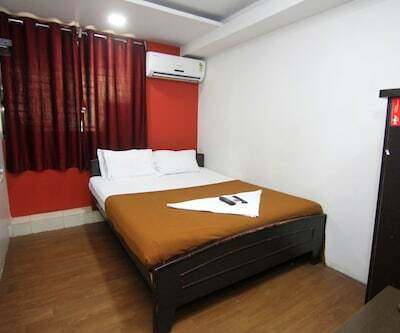 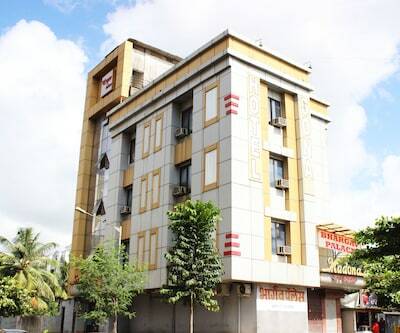 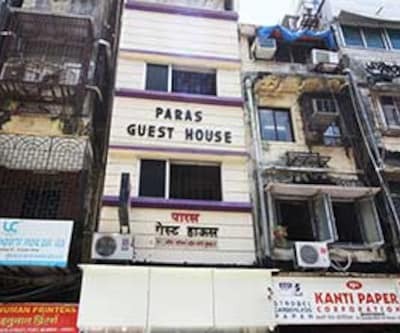 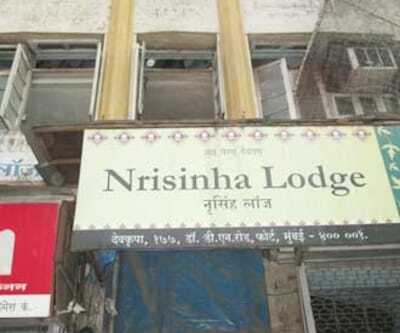 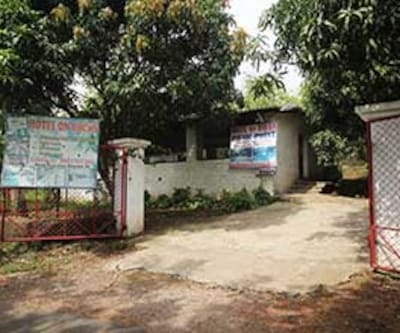 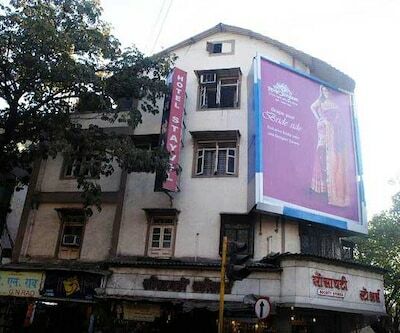 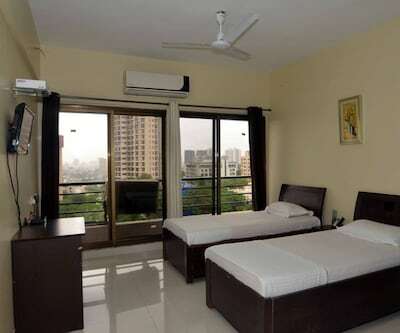 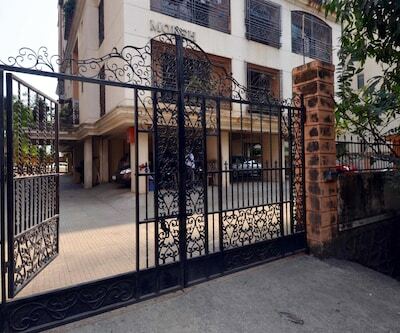 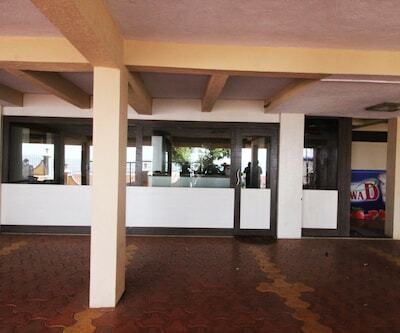 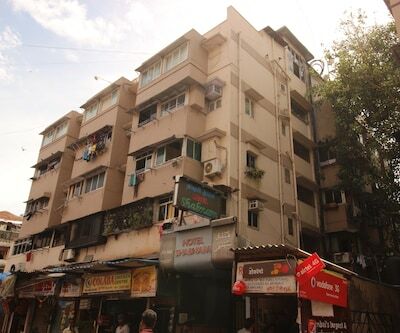 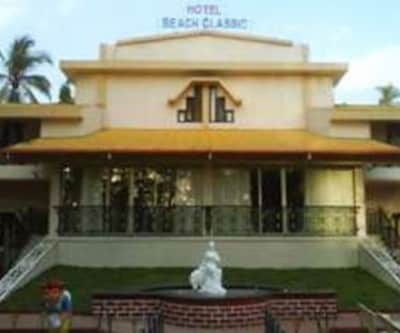 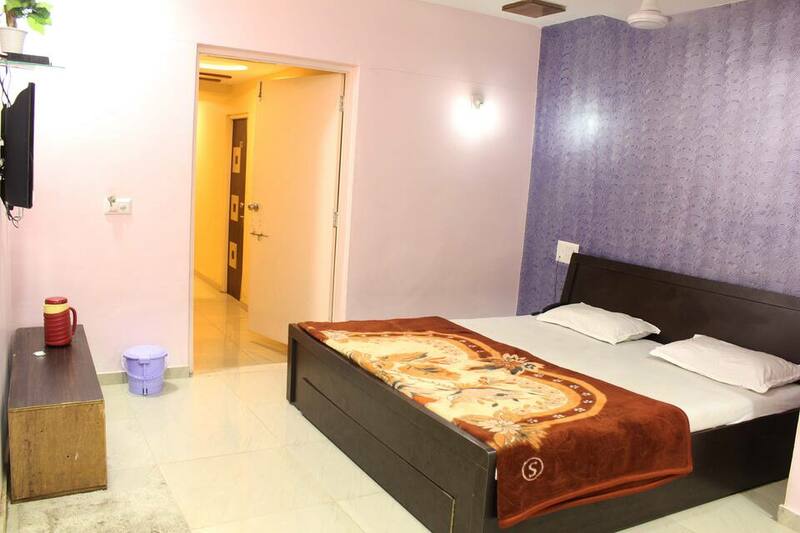 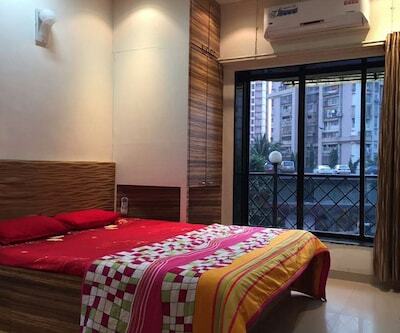 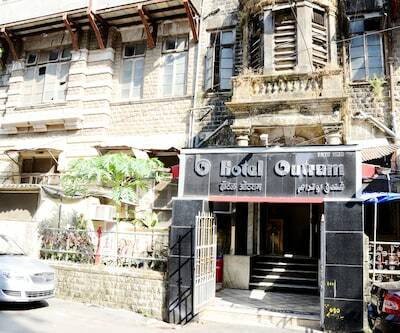 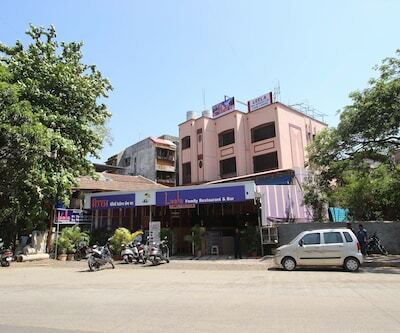 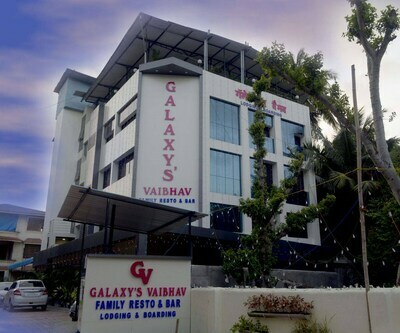 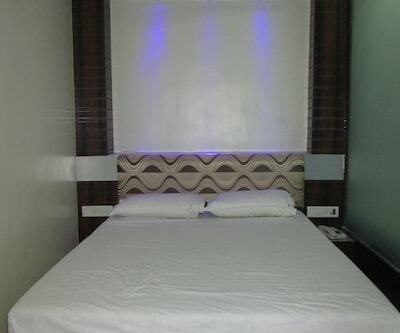 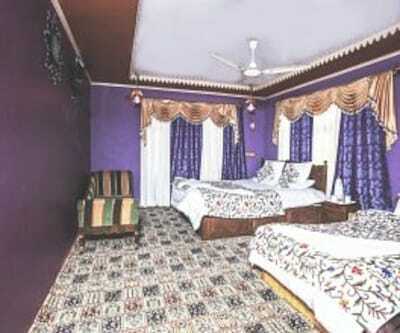 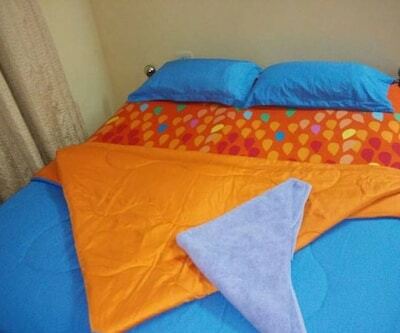 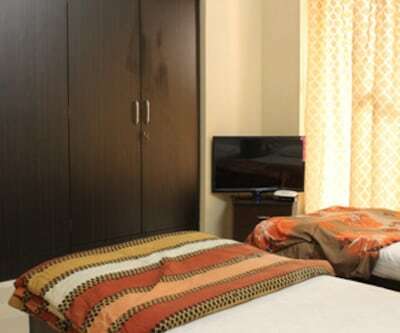 Zaid Guest House, a budget property is located Near Mandovi Post Office, Mumbai. 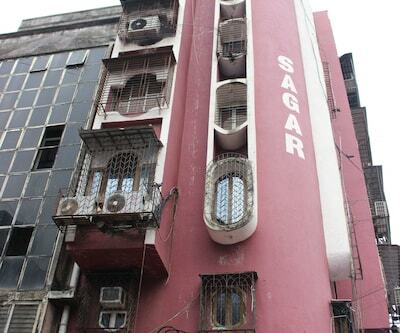 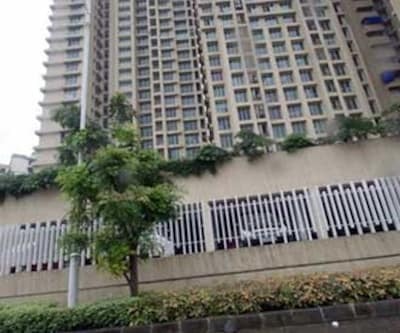 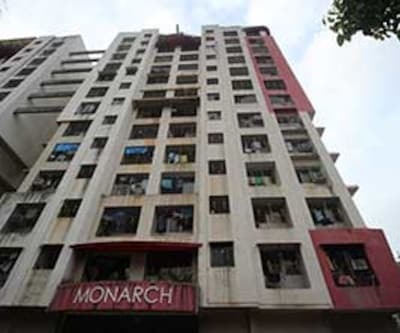 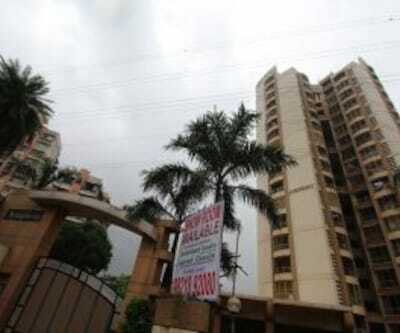 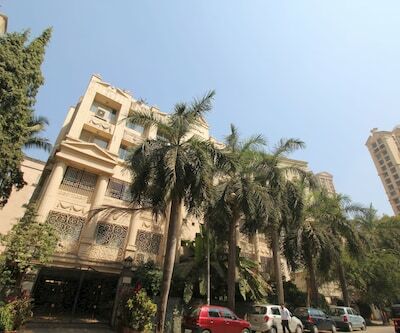 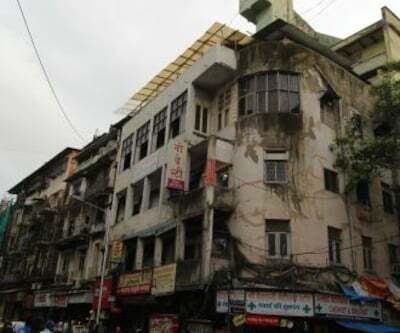 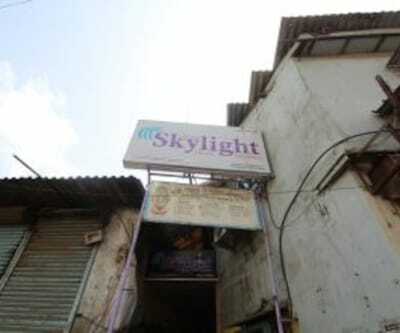 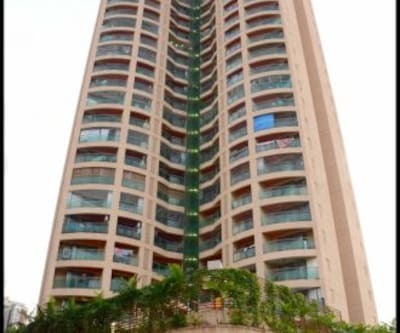 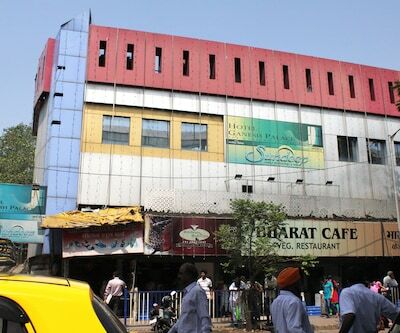 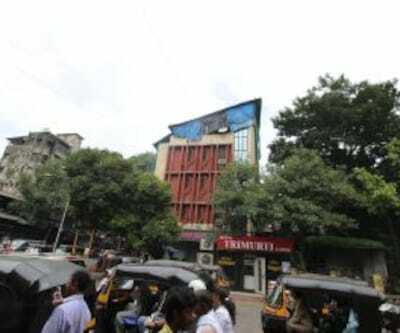 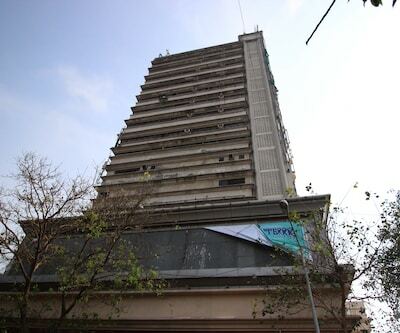 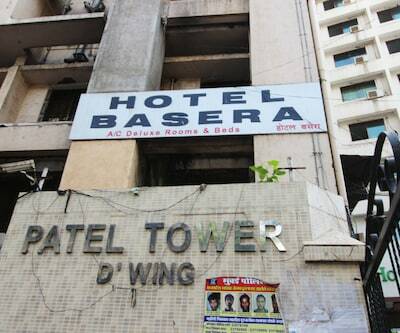 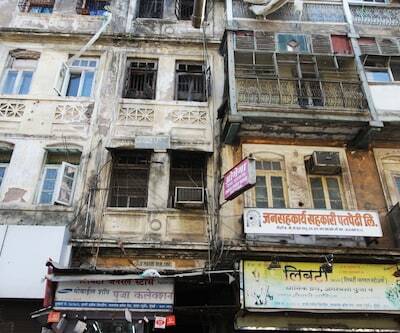 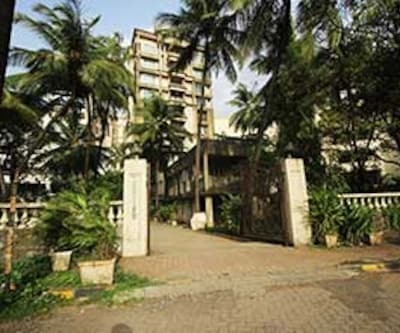 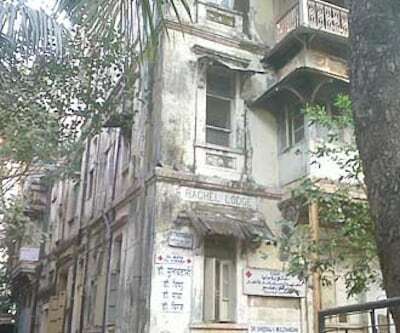 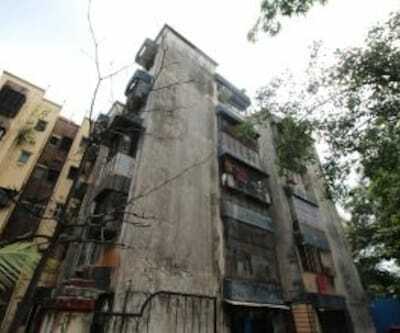 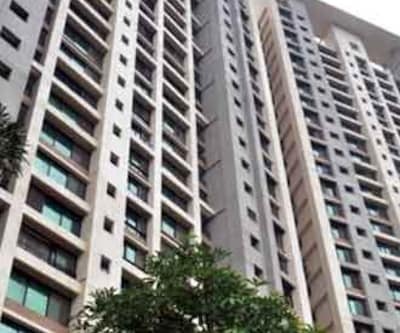 Mumbai known as the busiest and most happening city is also a home to many of the Bollywood as well as telly stars. 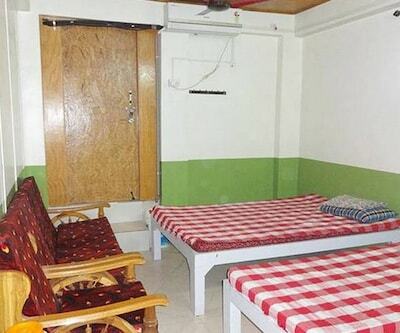 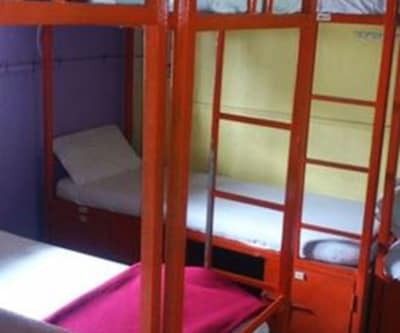 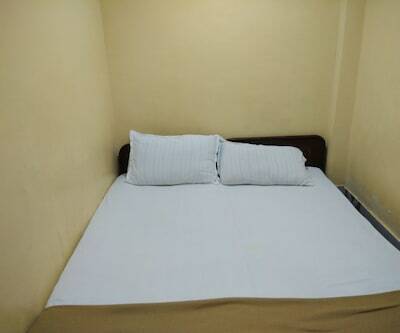 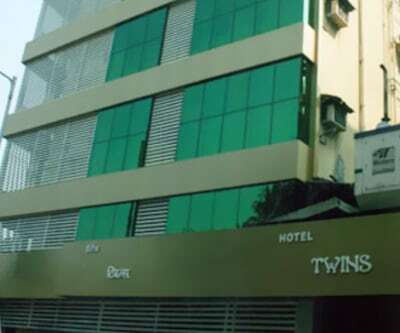 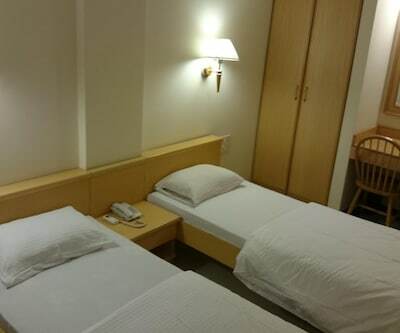 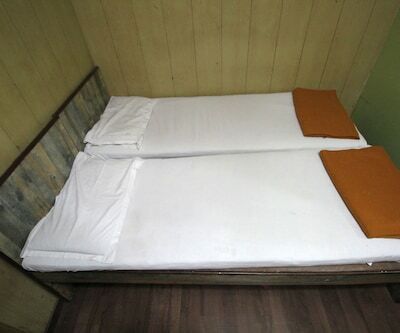 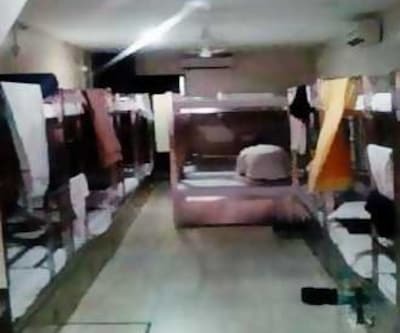 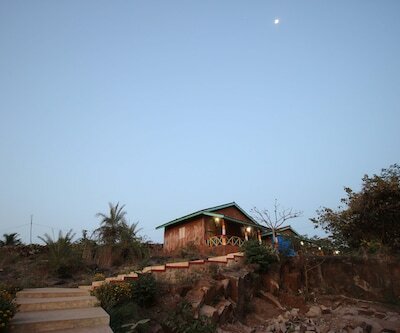 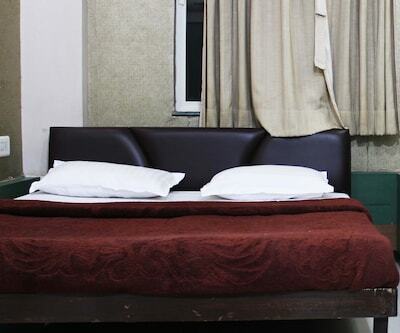 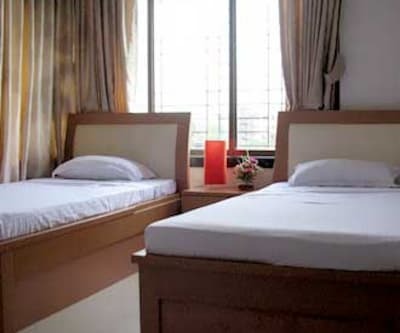 Larger groups can make use of the 33 beds dormitory offered by the hotel. 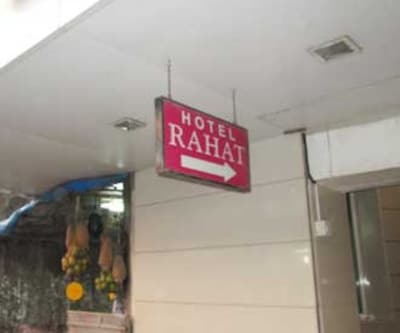 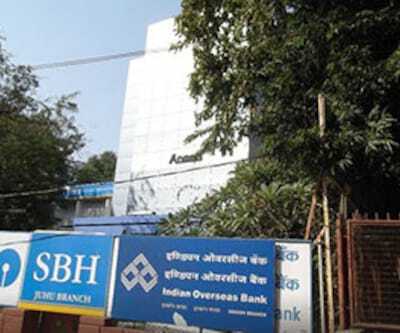 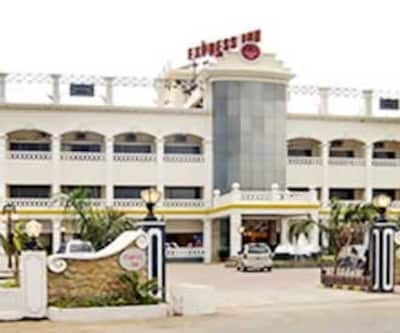 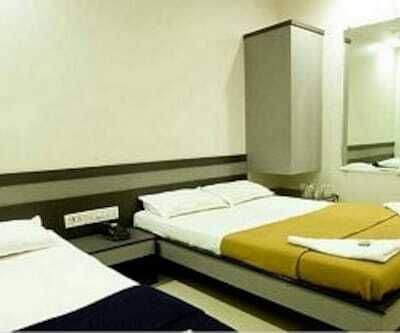 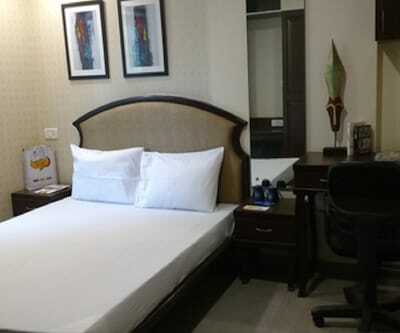 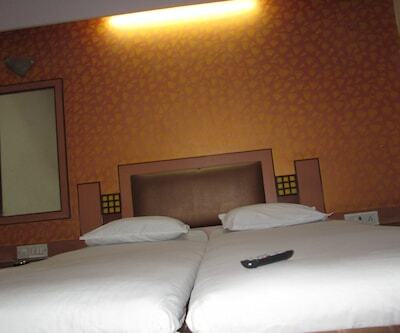 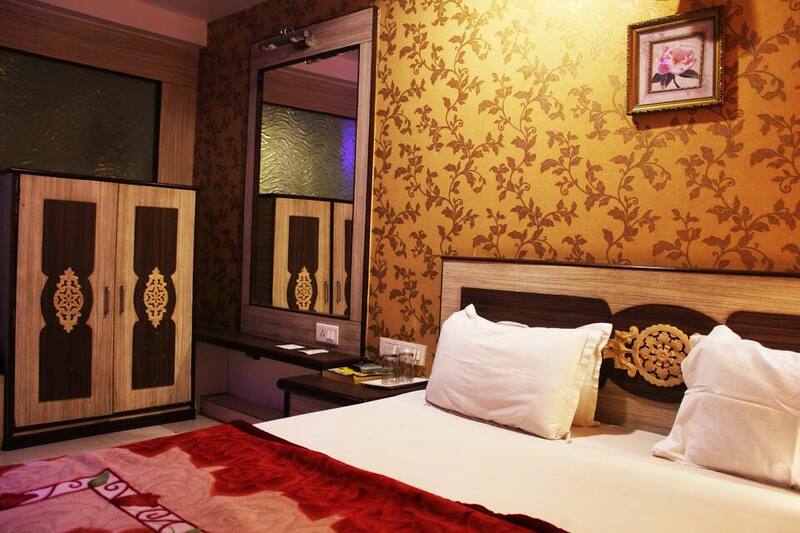 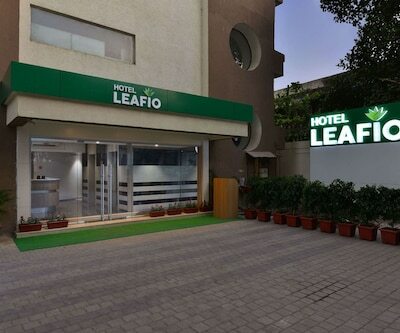 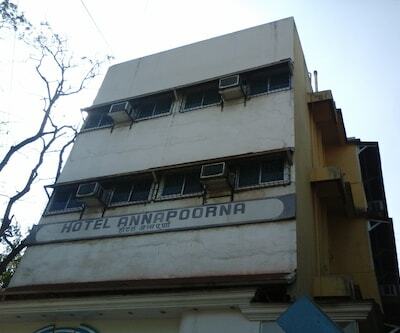 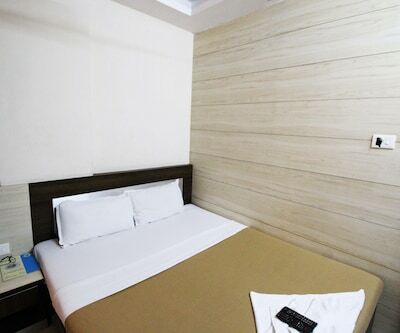 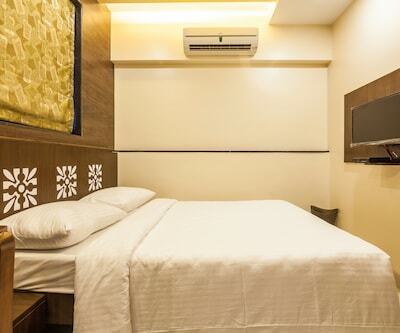 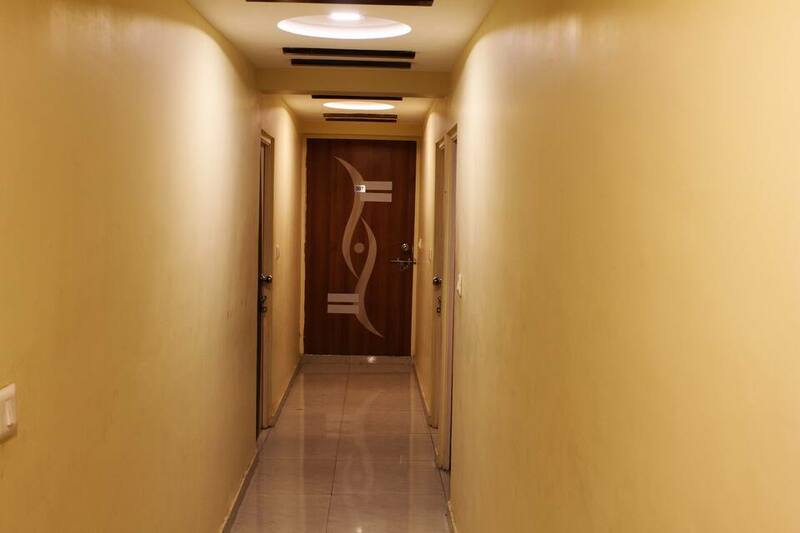 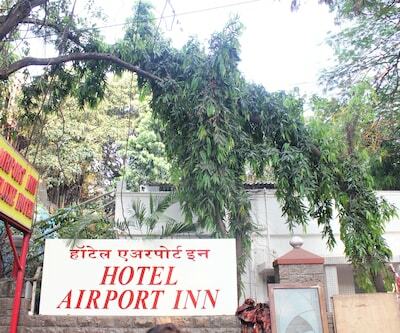 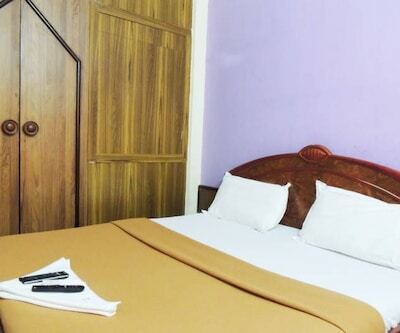 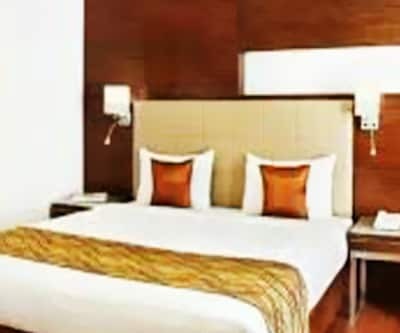 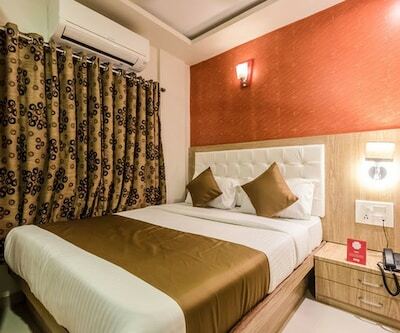 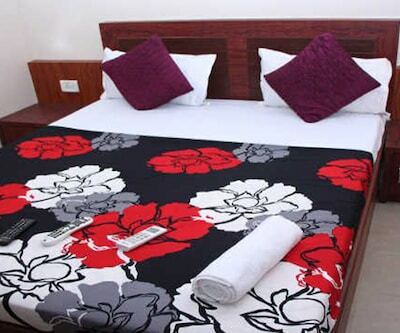 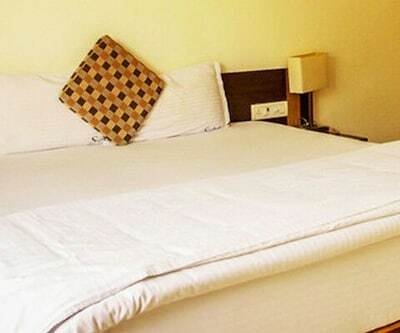 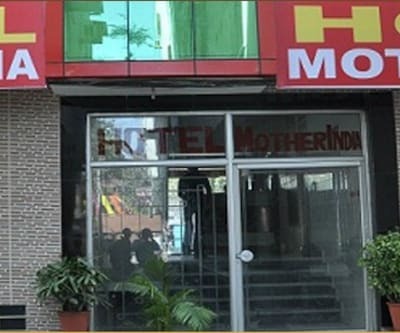 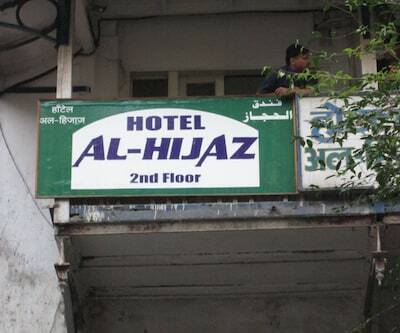 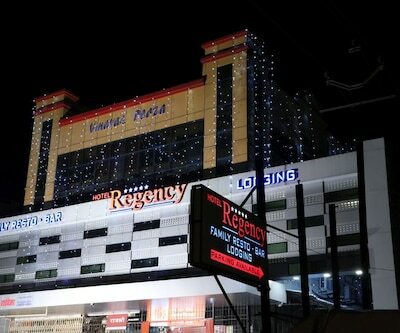 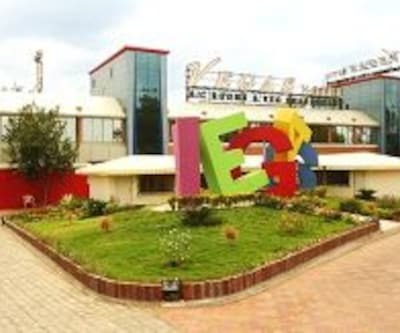 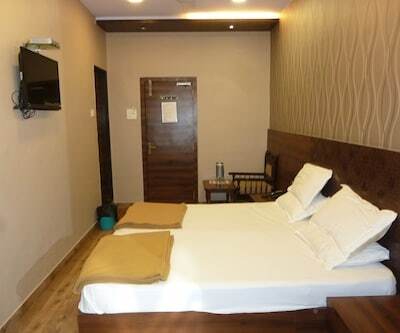 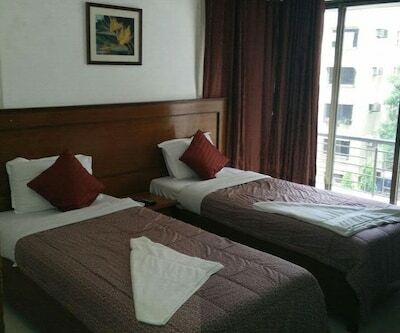 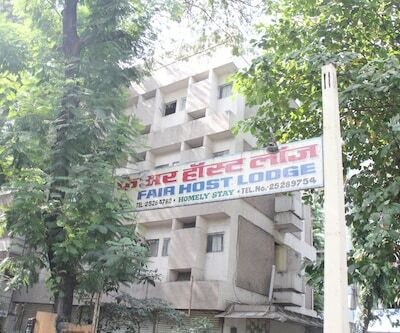 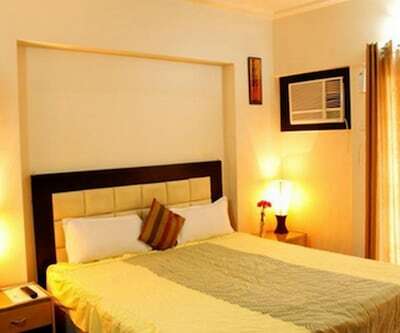 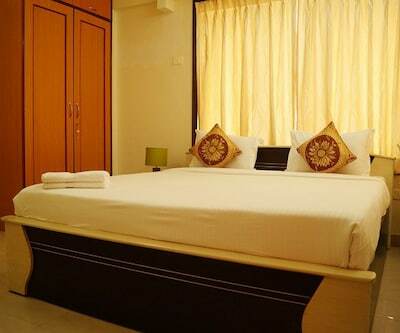 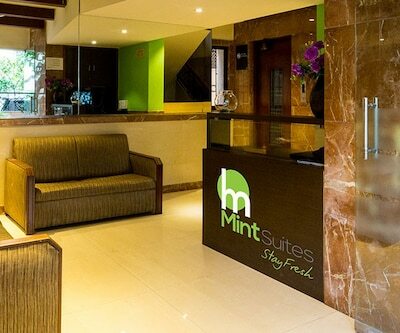 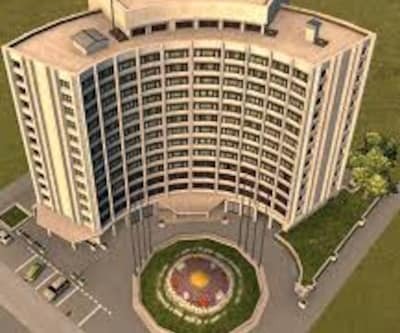 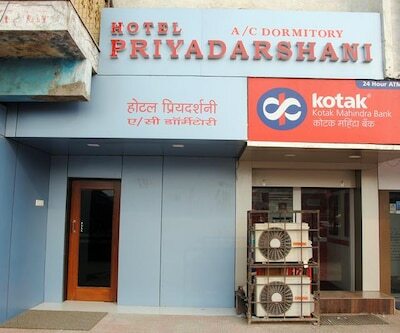 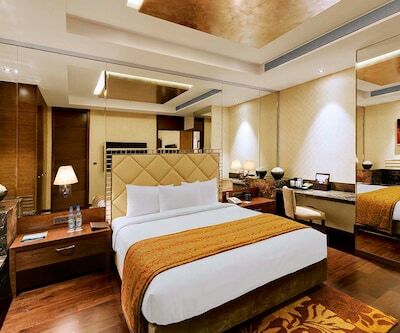 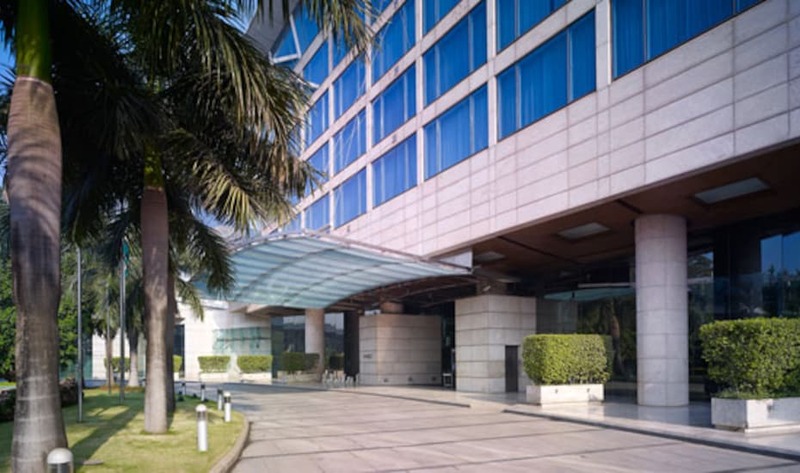 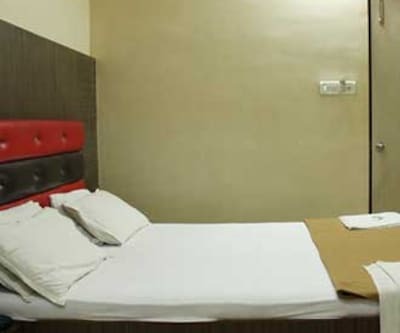 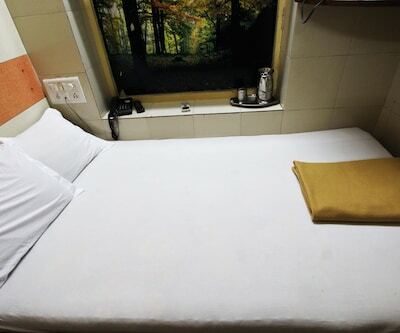 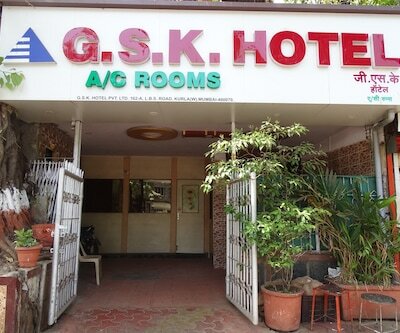 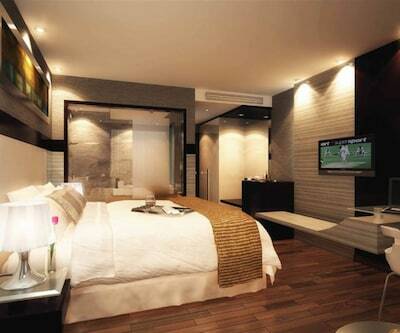 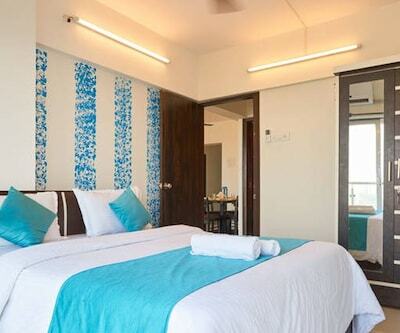 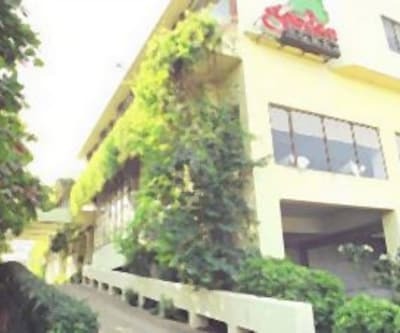 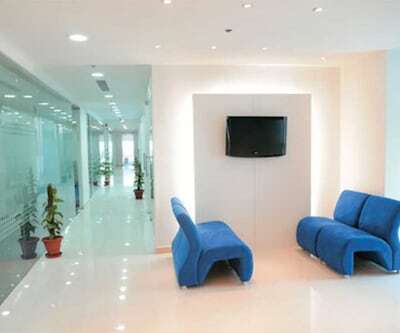 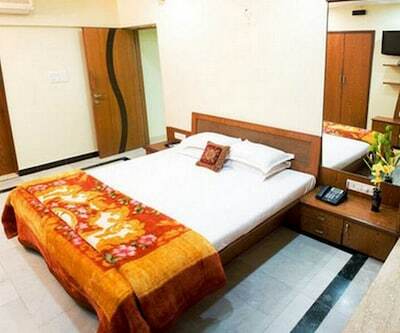 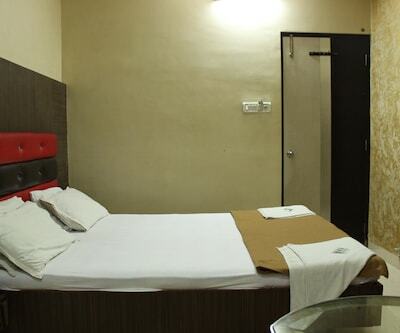 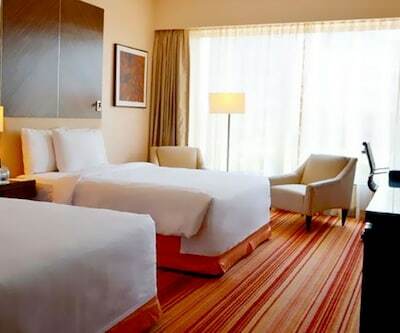 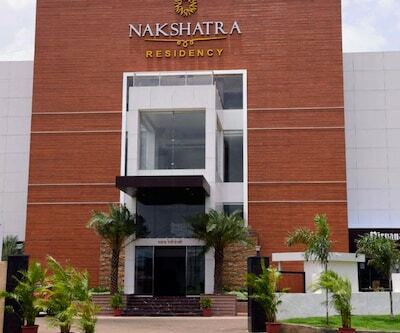 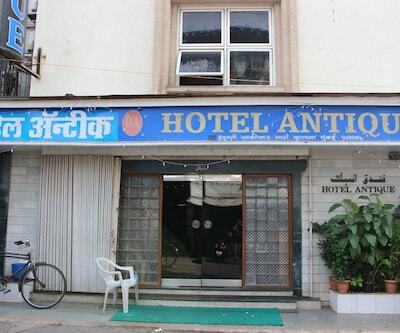 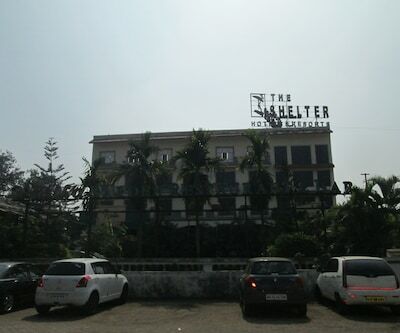 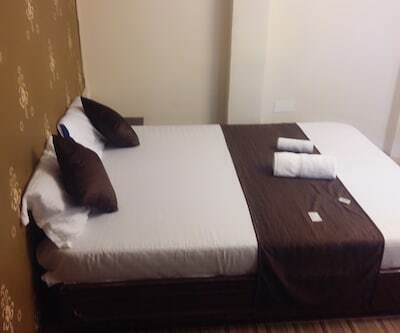 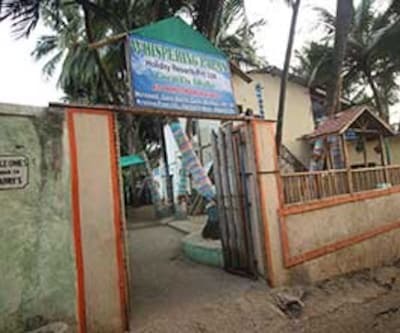 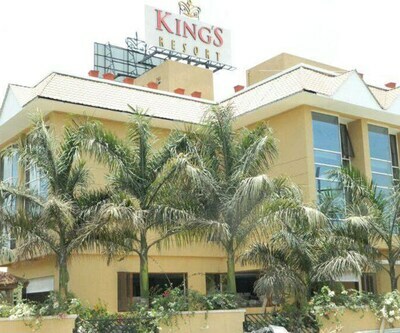 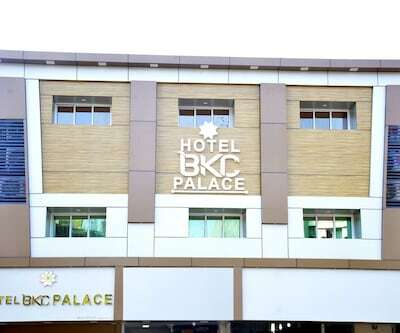 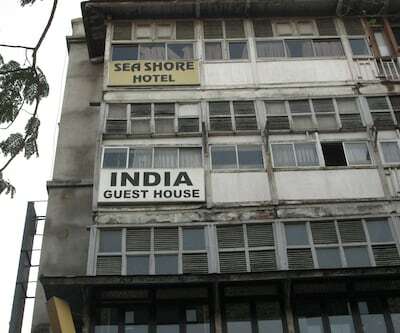 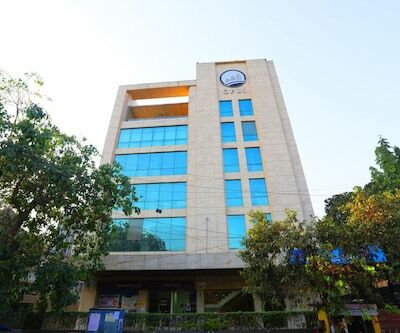 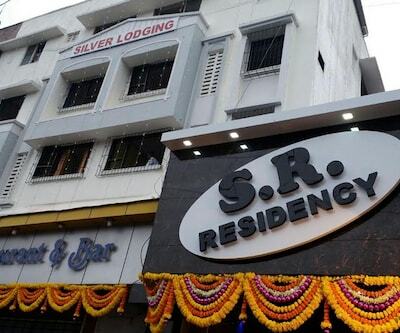 Hotel generously proffers 24 hours front desk facility and round the clock room service. 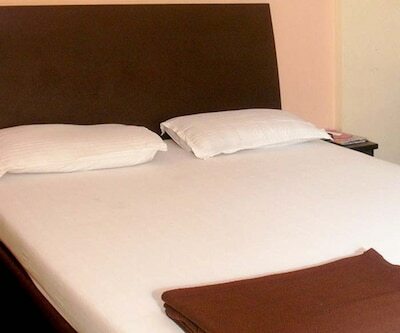 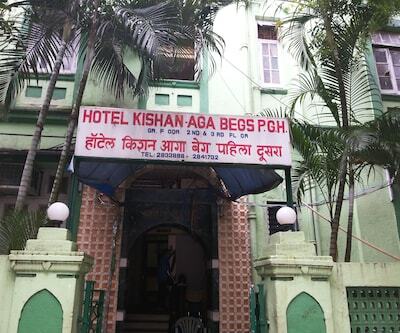 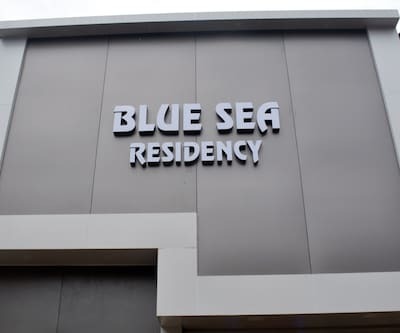 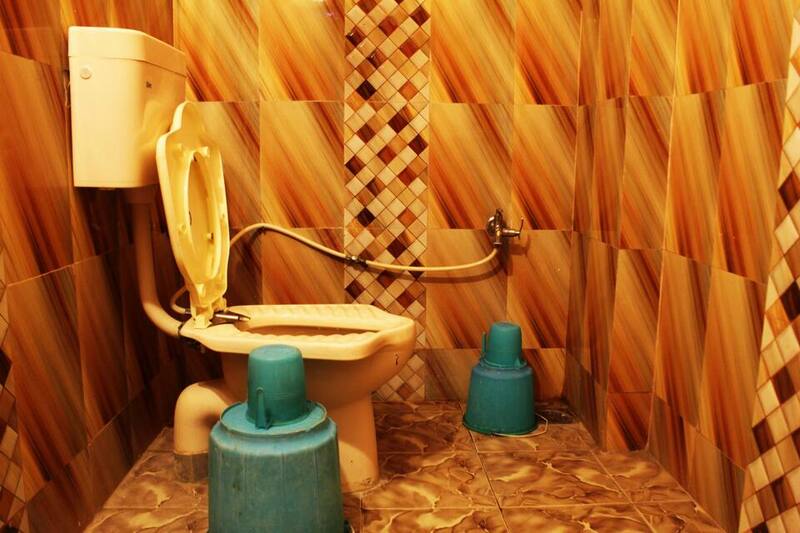 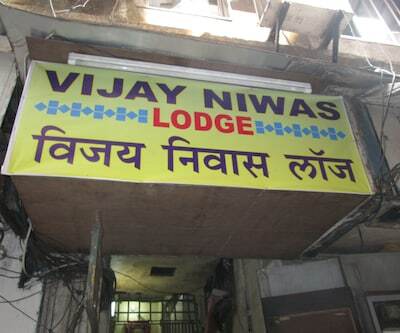 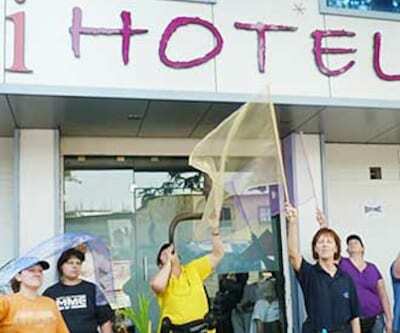 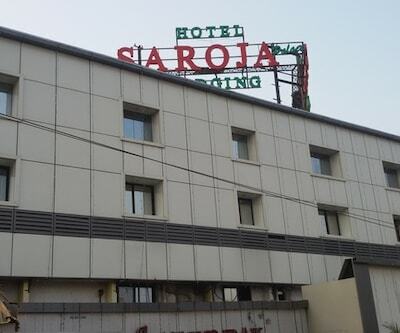 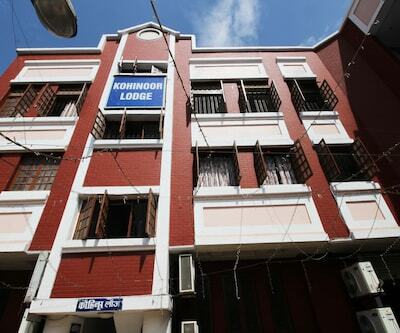 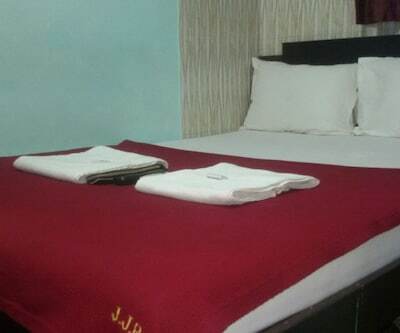 Guest can avail of the hygienic laundry service or the medical assistance provided in the hotel. 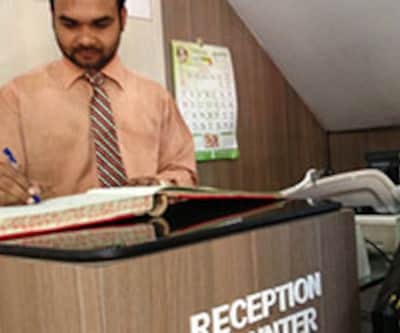 Hotel has an in house travel desk to answer all travel related queries. 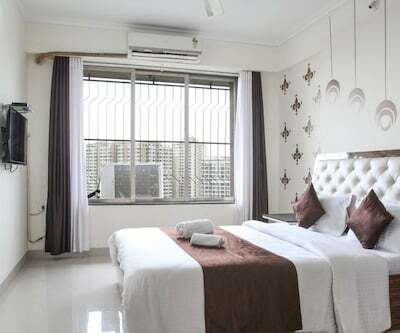 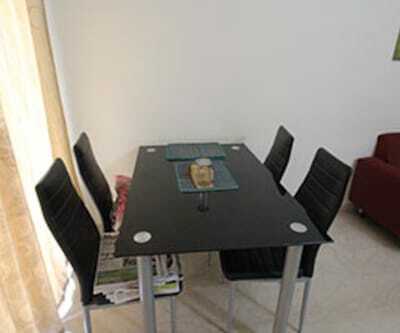 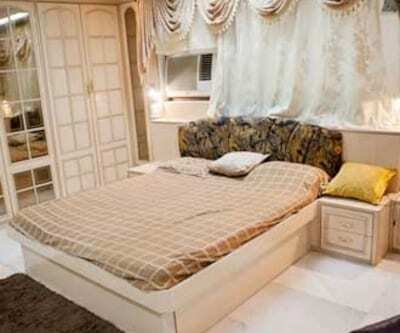 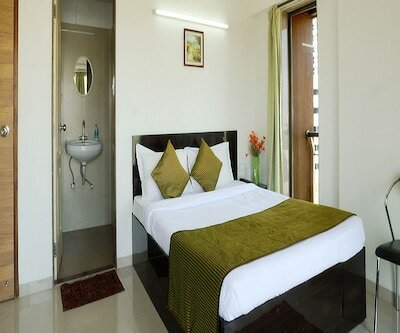 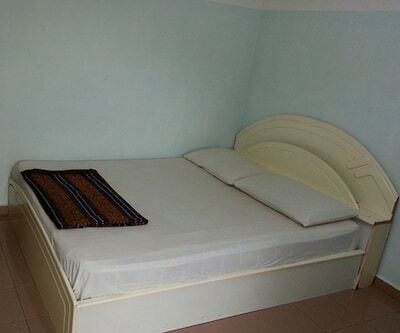 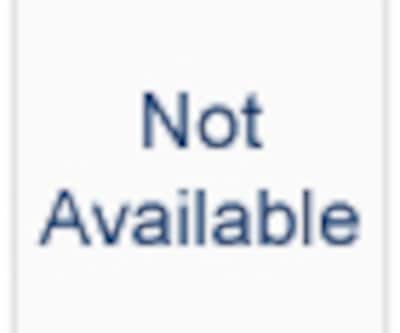 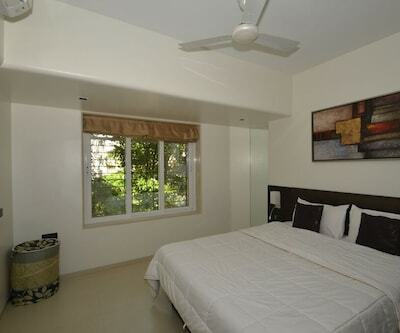 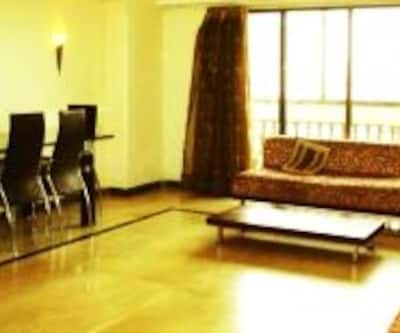 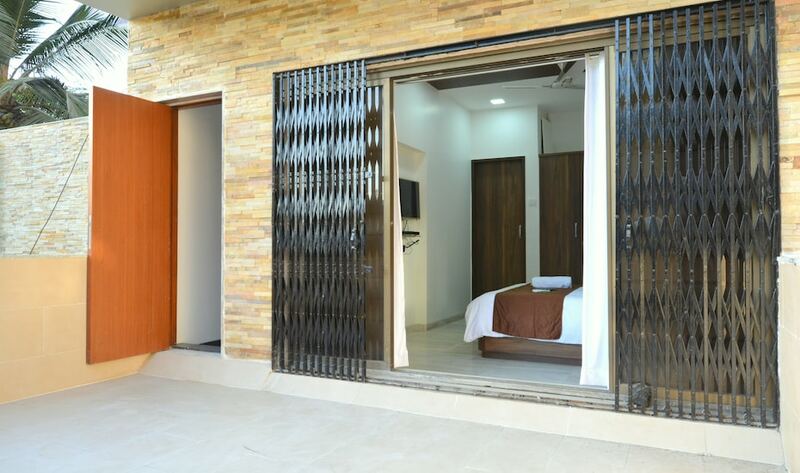 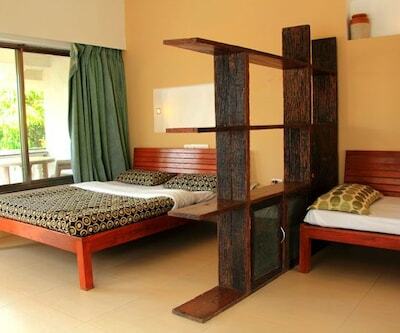 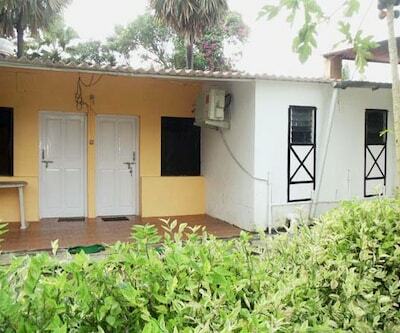 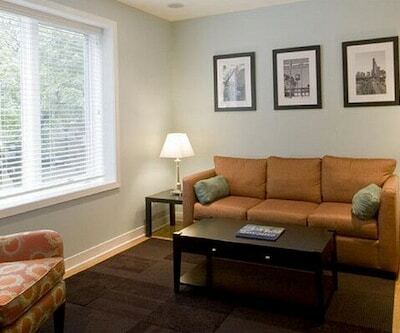 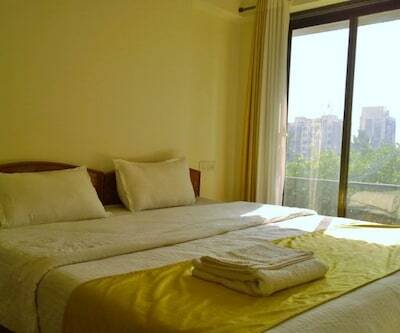 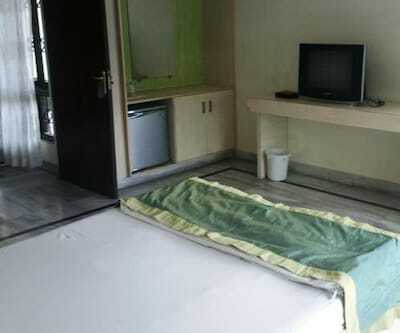 Guest can also make use of the luggage storage space provided. 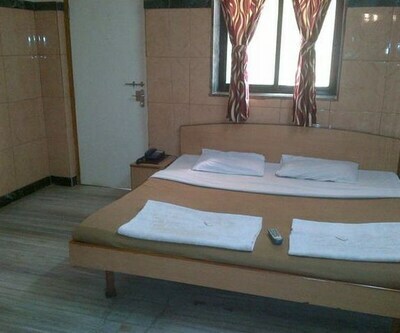 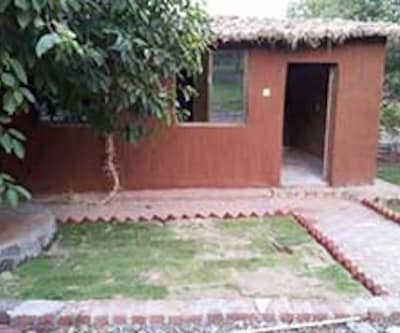 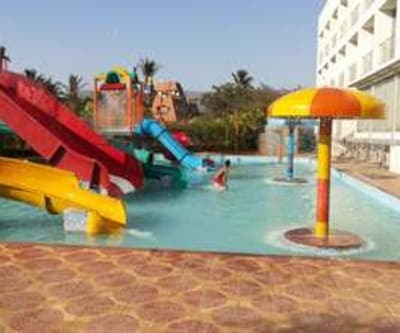 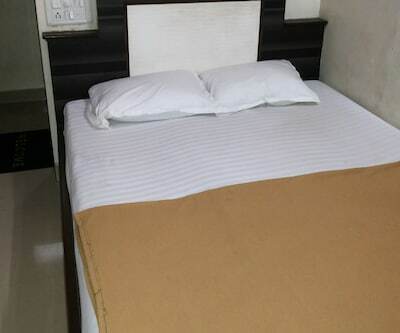 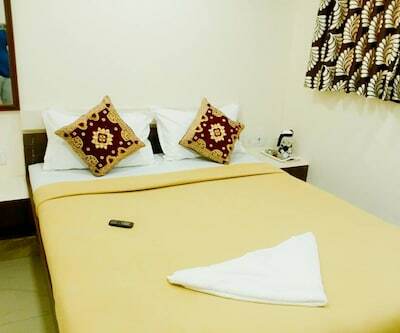 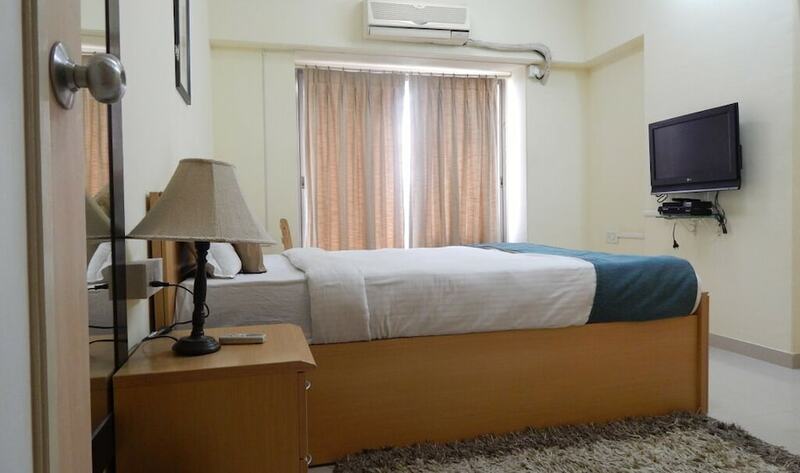 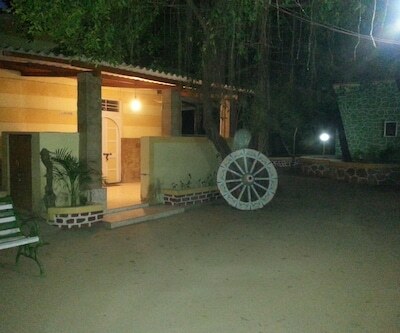 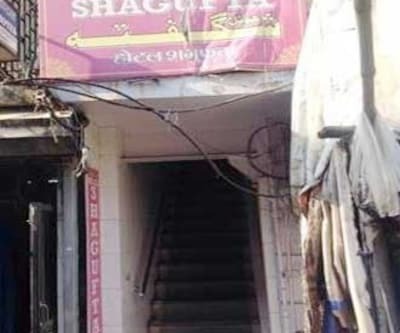 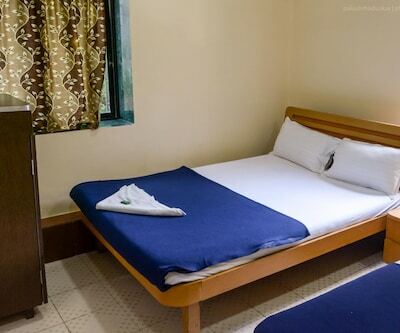 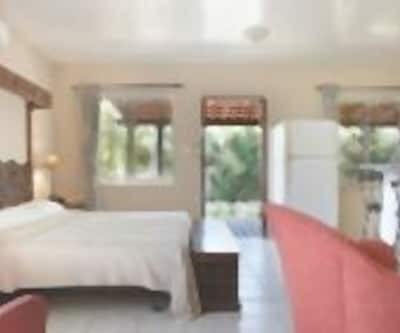 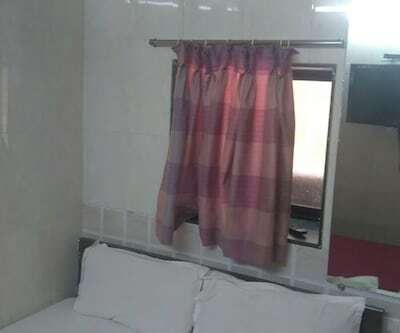 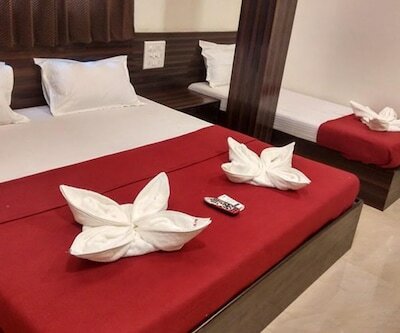 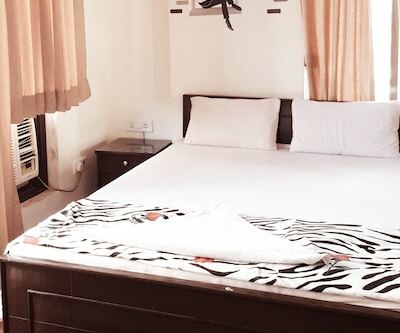 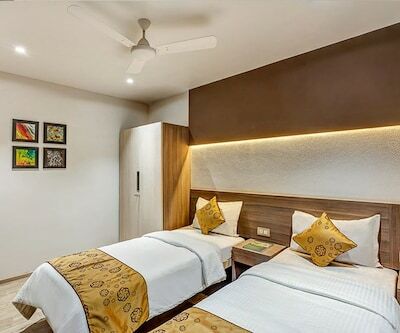 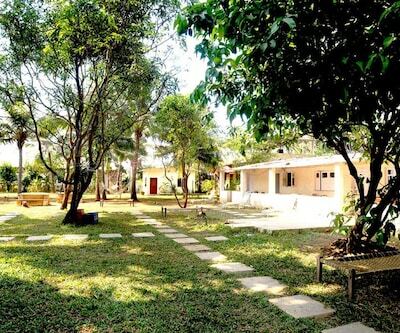 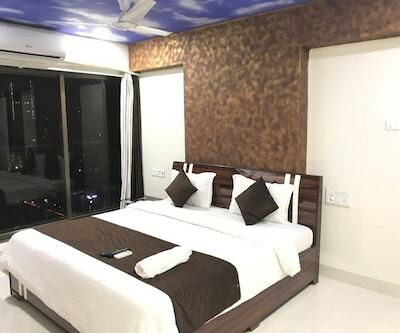 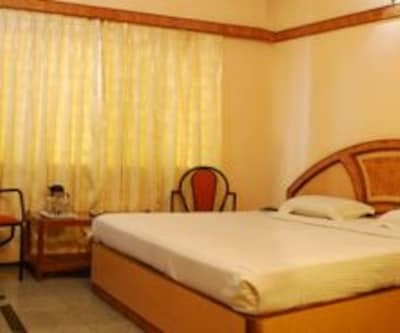 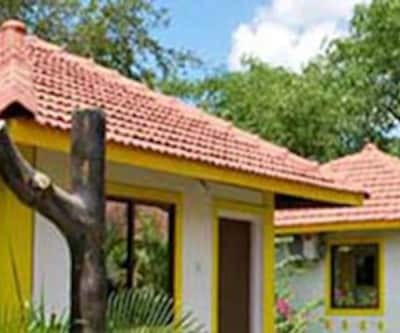 Rooms are well maintained with neat and clean beds along with an attached bathroom with the supply of hot and cold running water.